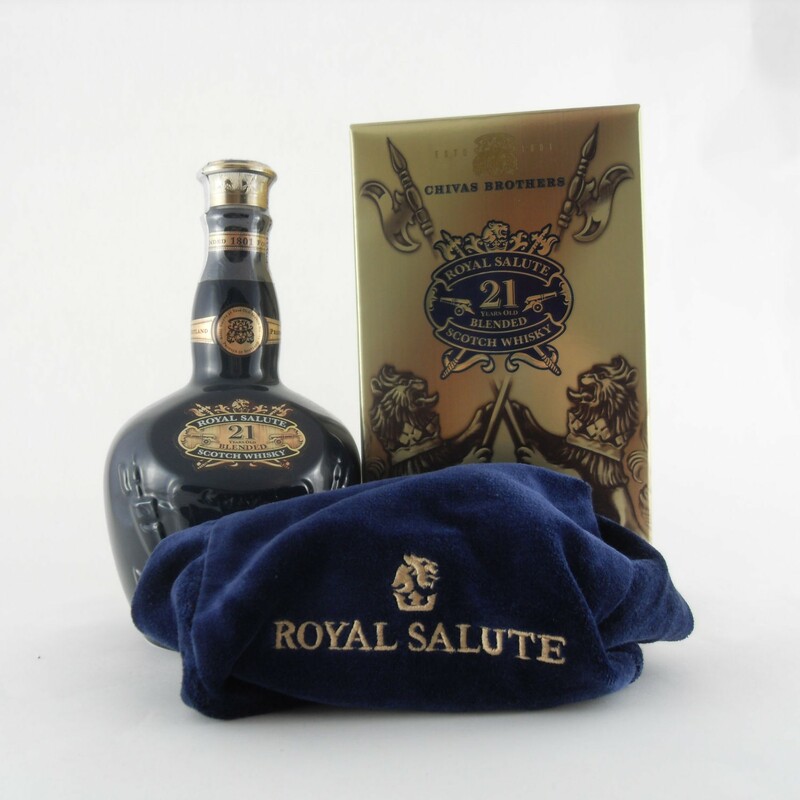 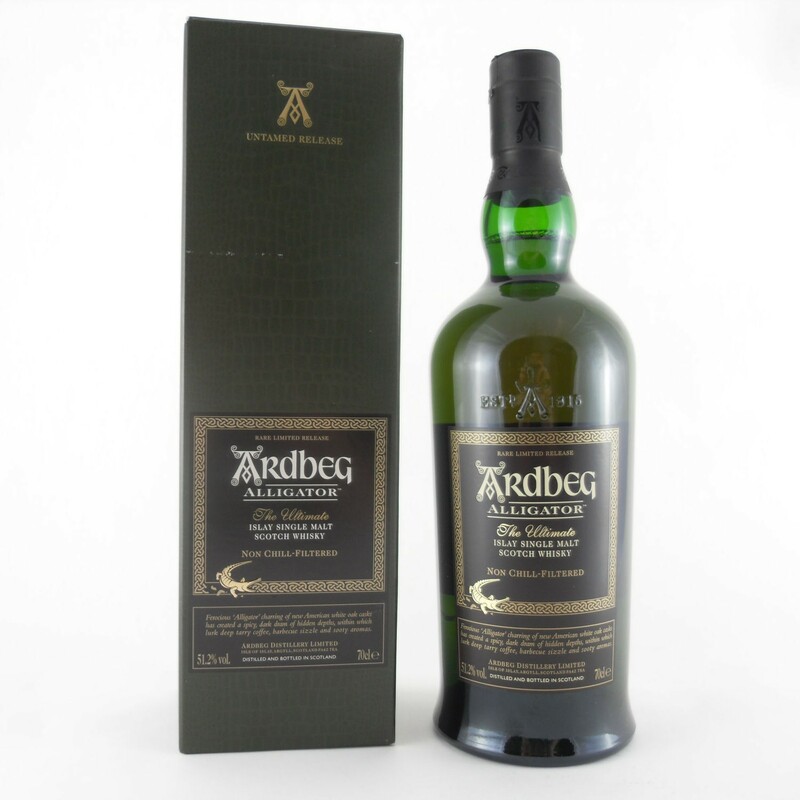 The February 2014 Auction will run from Sunday 26th January to Sunday 9th February. 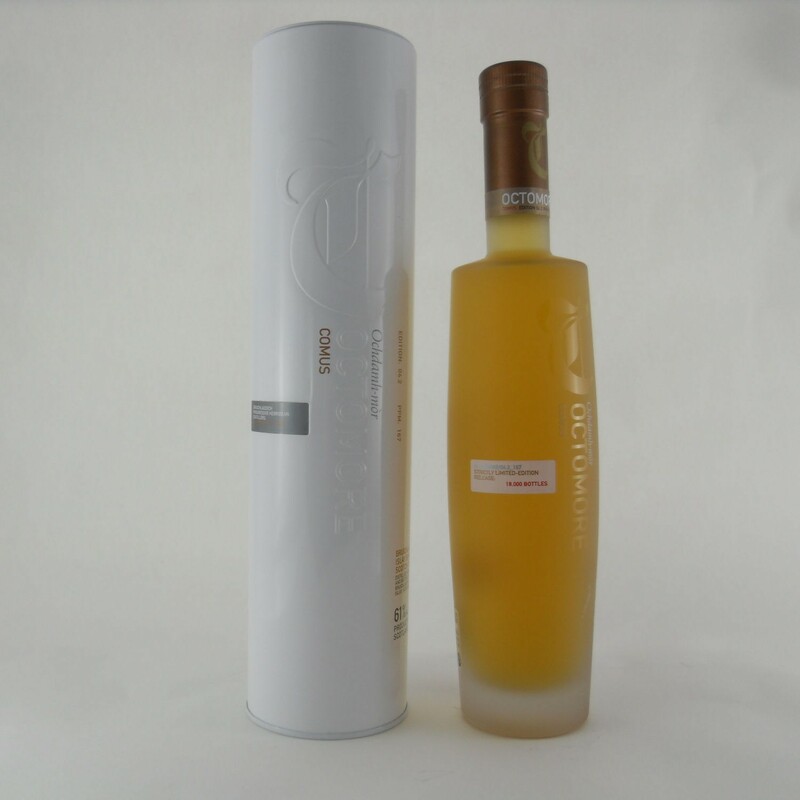 Auction ends at 9pm with extensions of 10 minutes on items where activity occurs in the final 10 minutes. 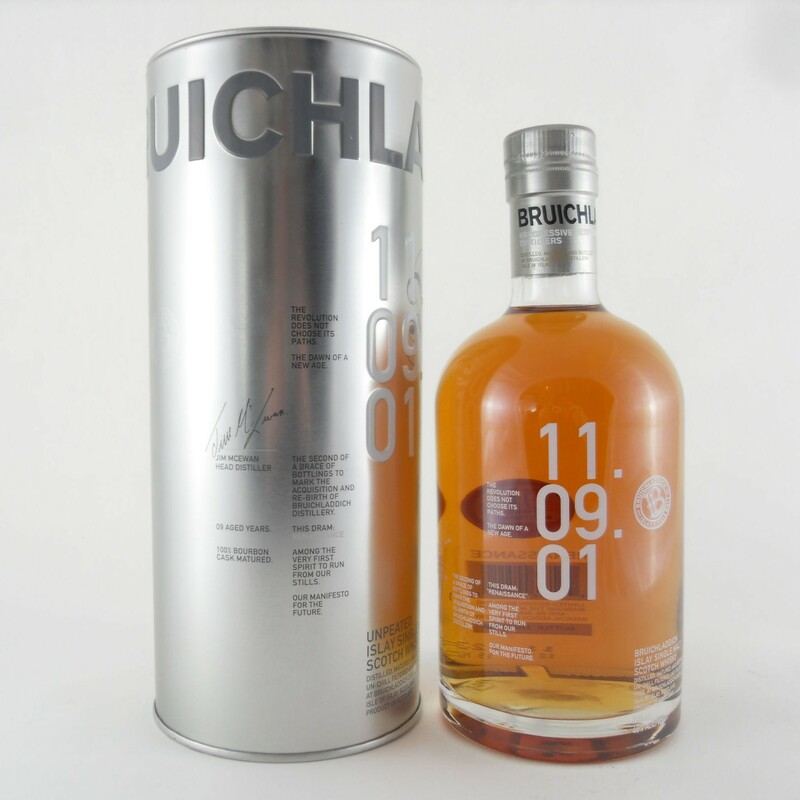 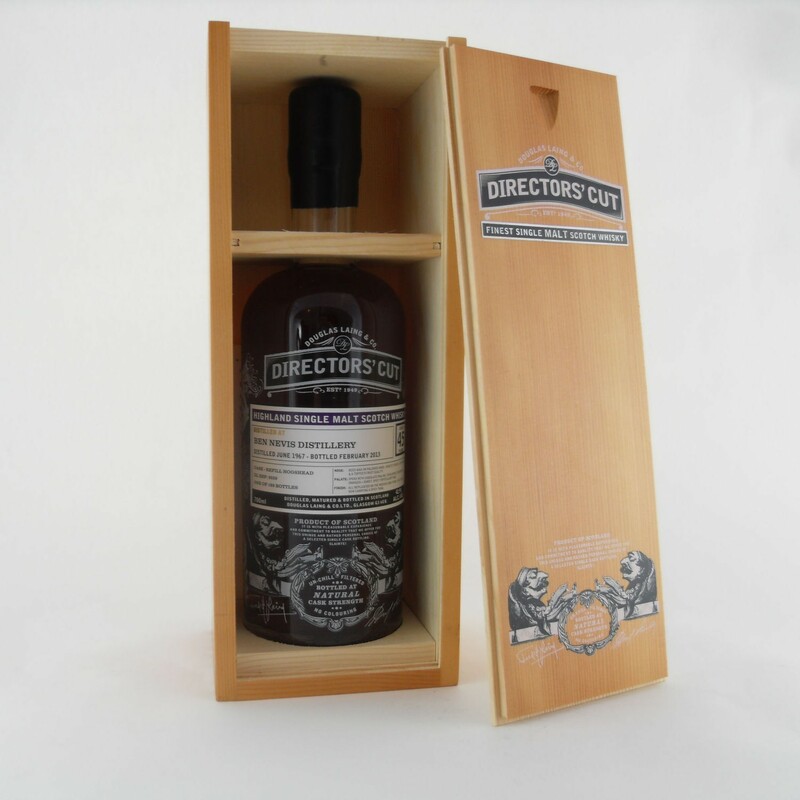 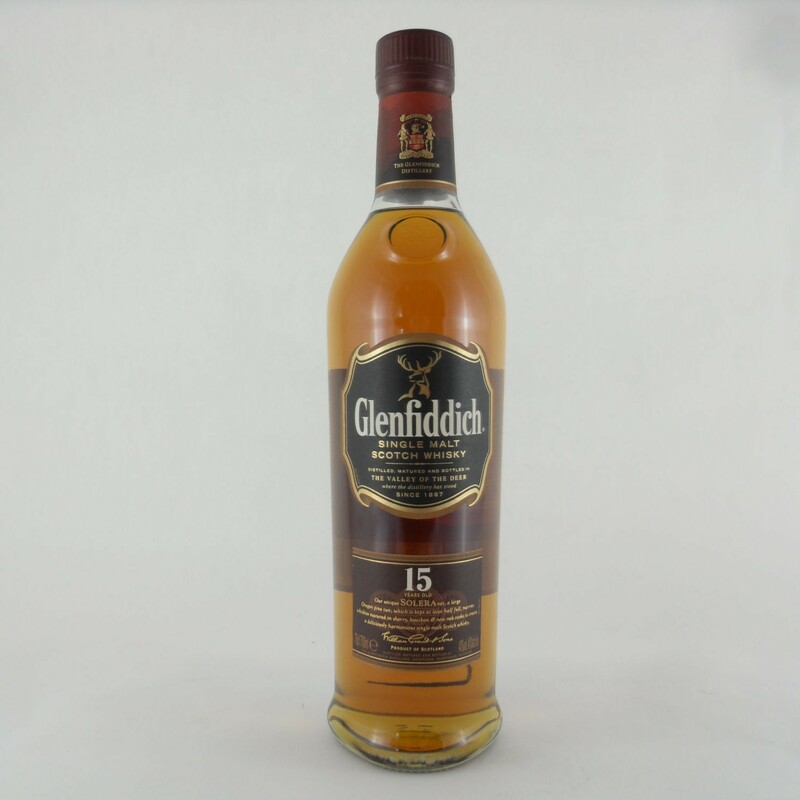 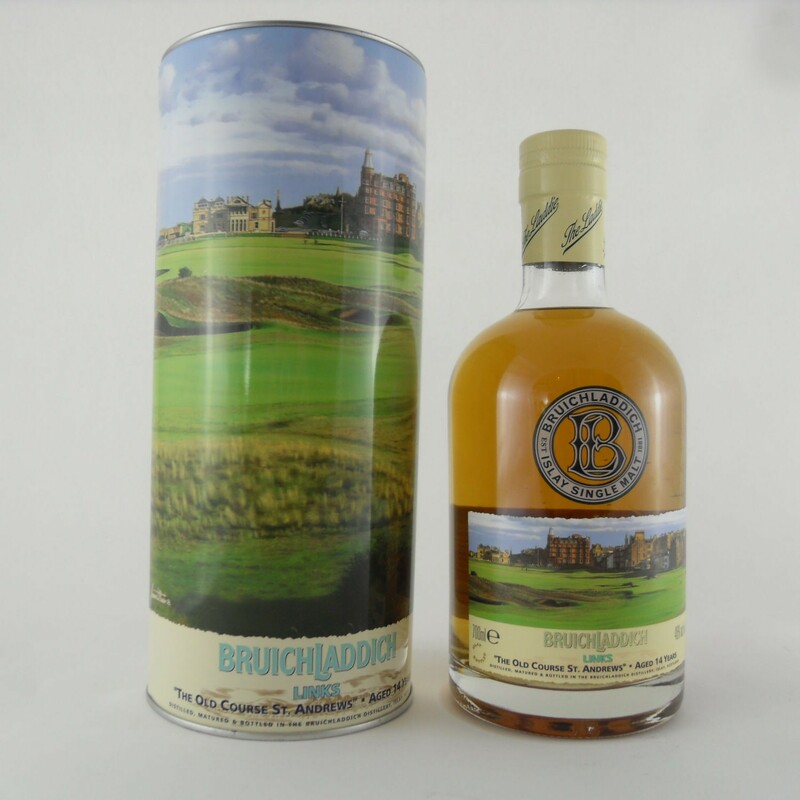 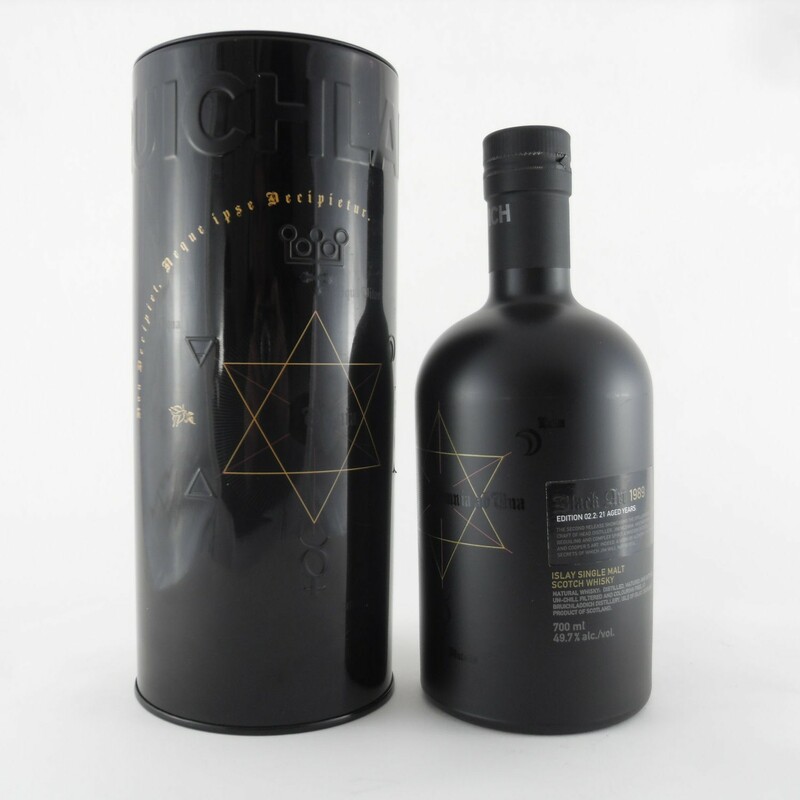 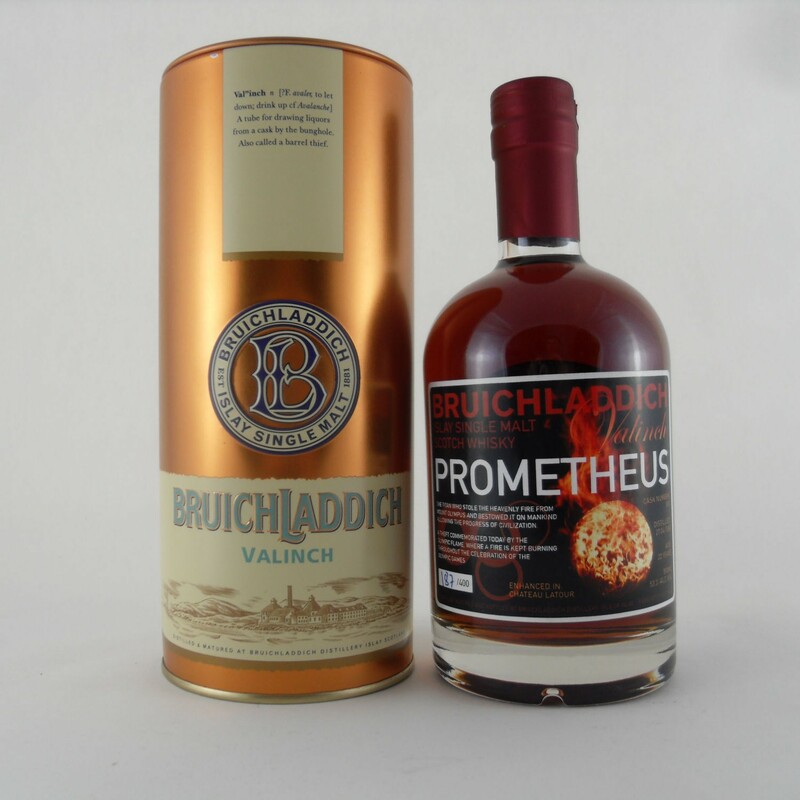 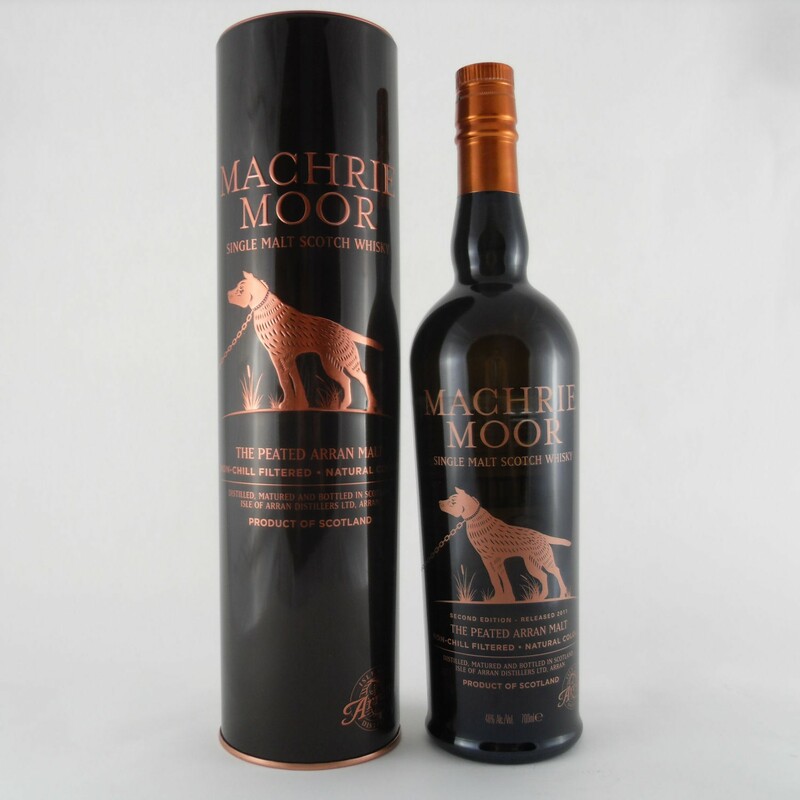 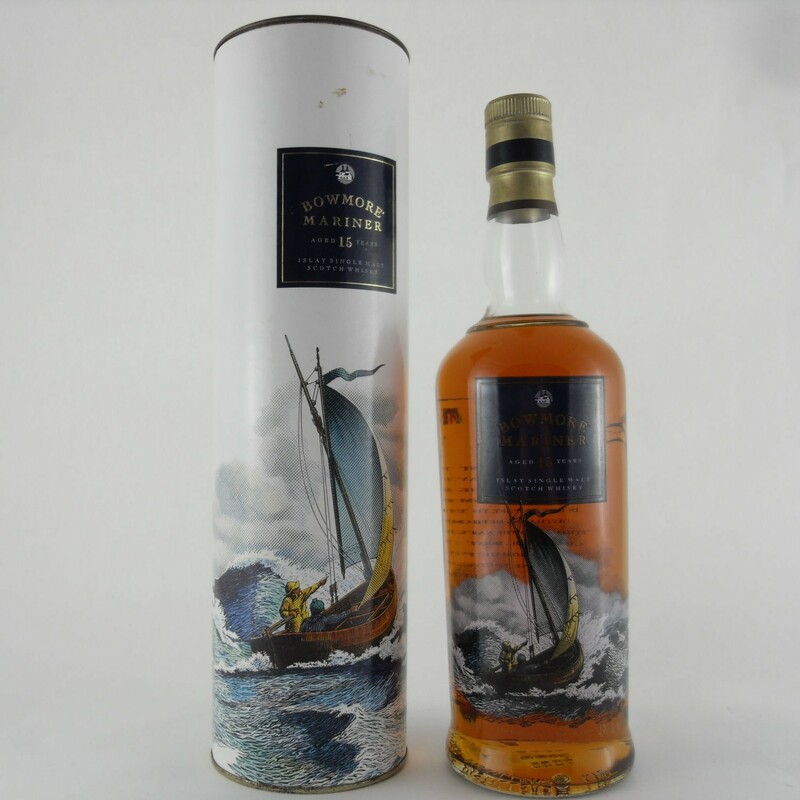 Lot 003-0035 Bruichladdich Valinch Prometheus 50cl, 53.3% Vol. 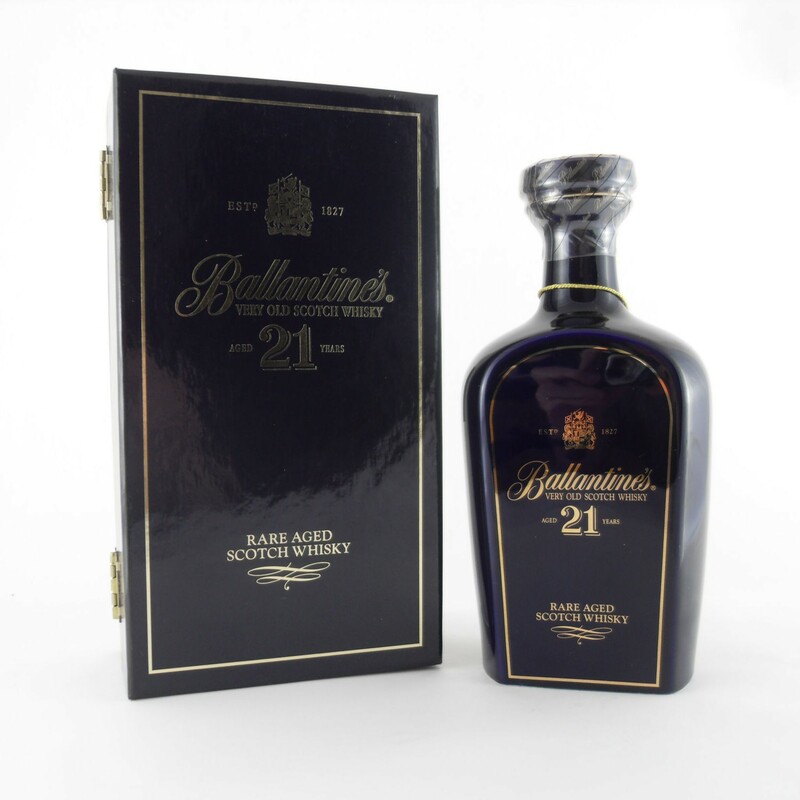 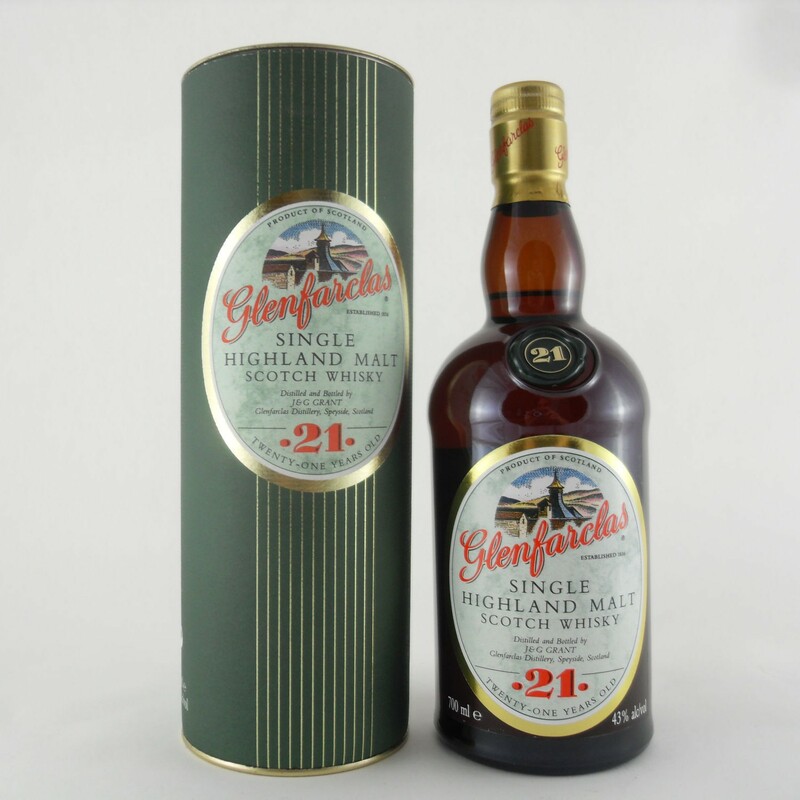 22 years old. 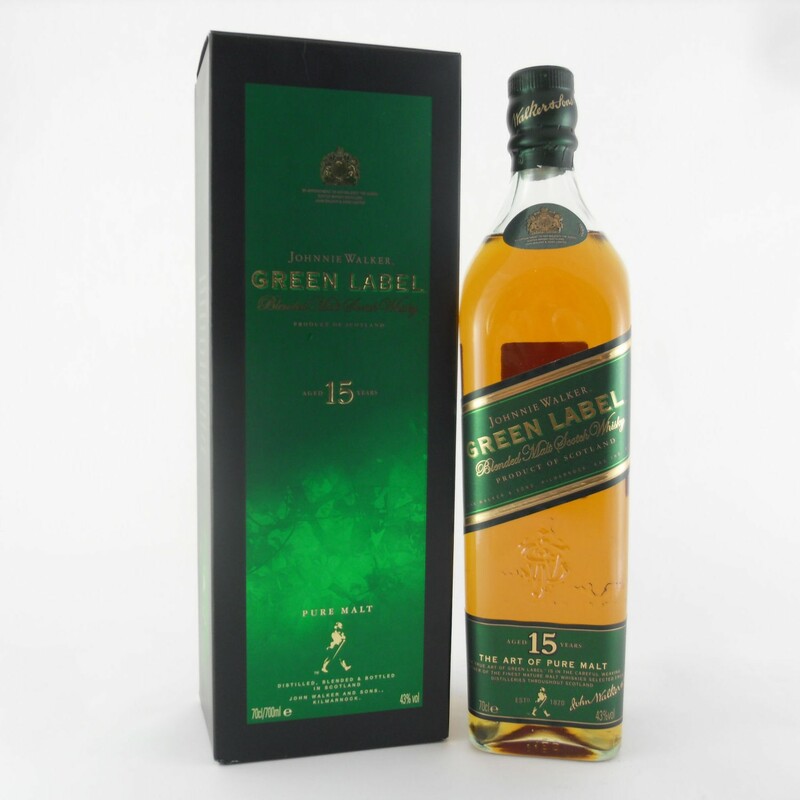 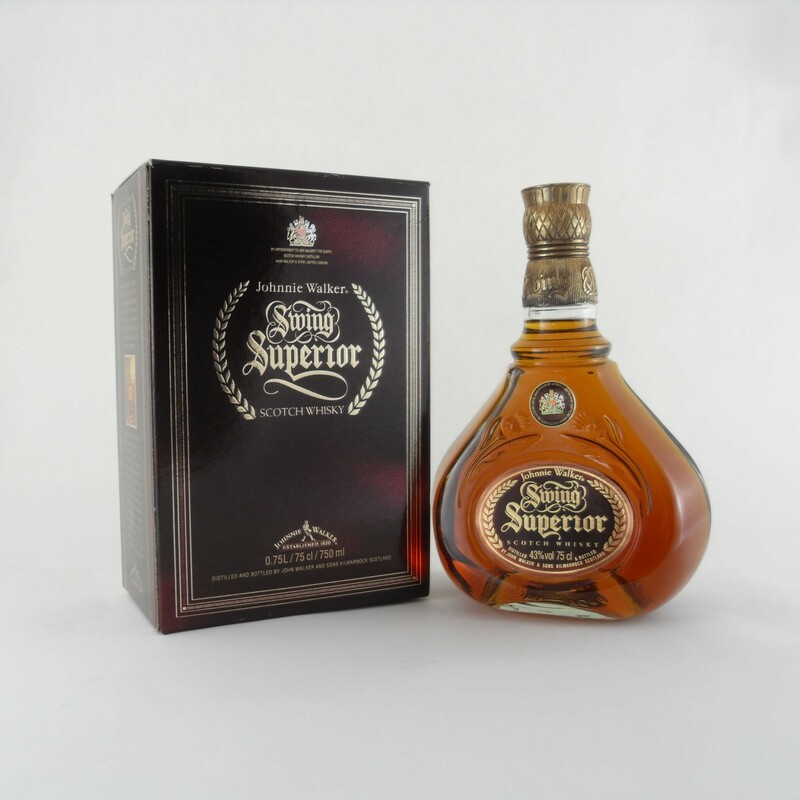 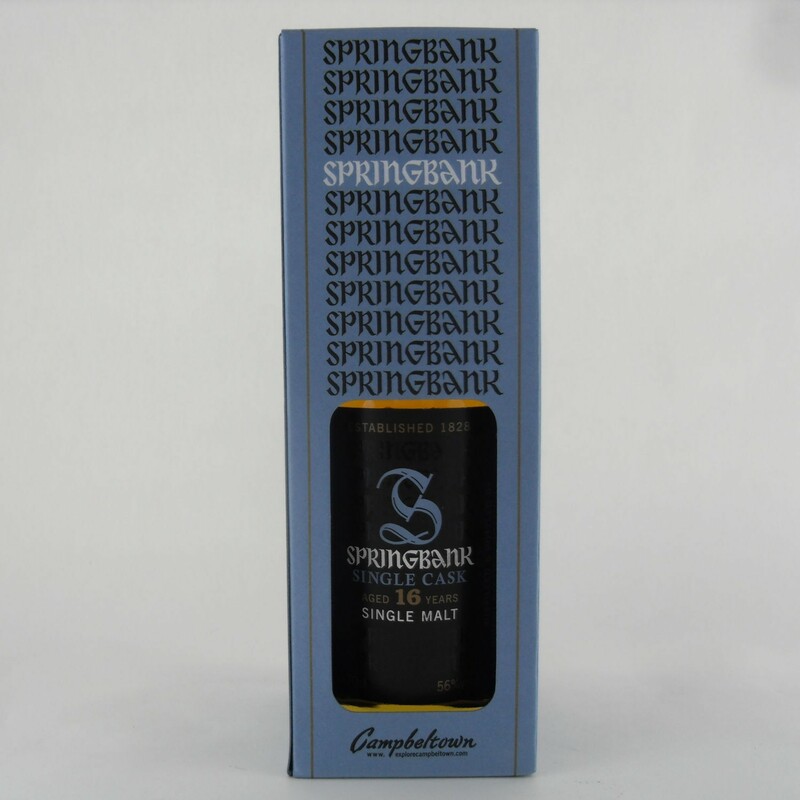 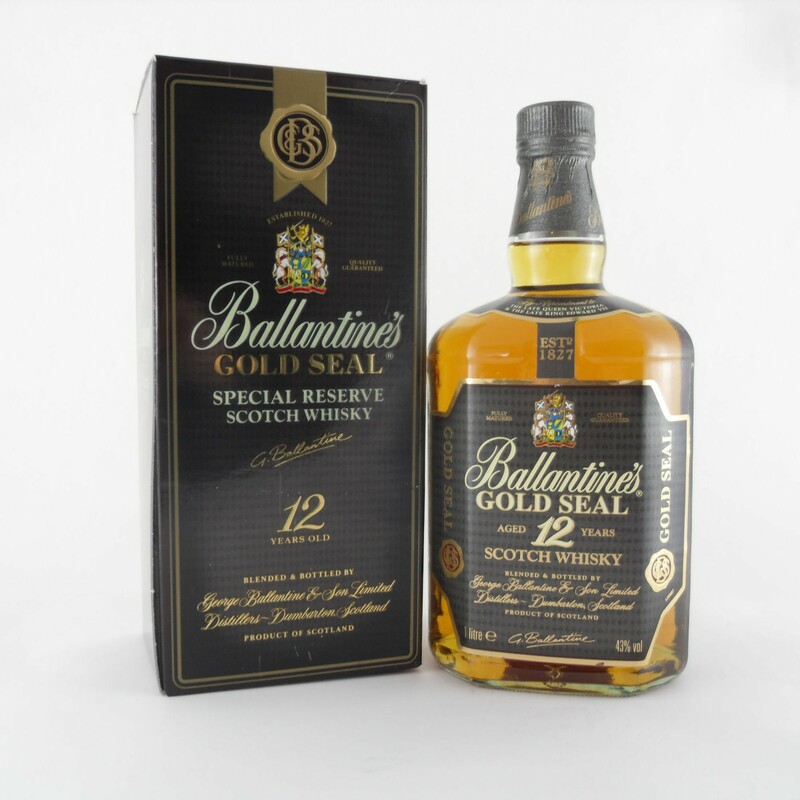 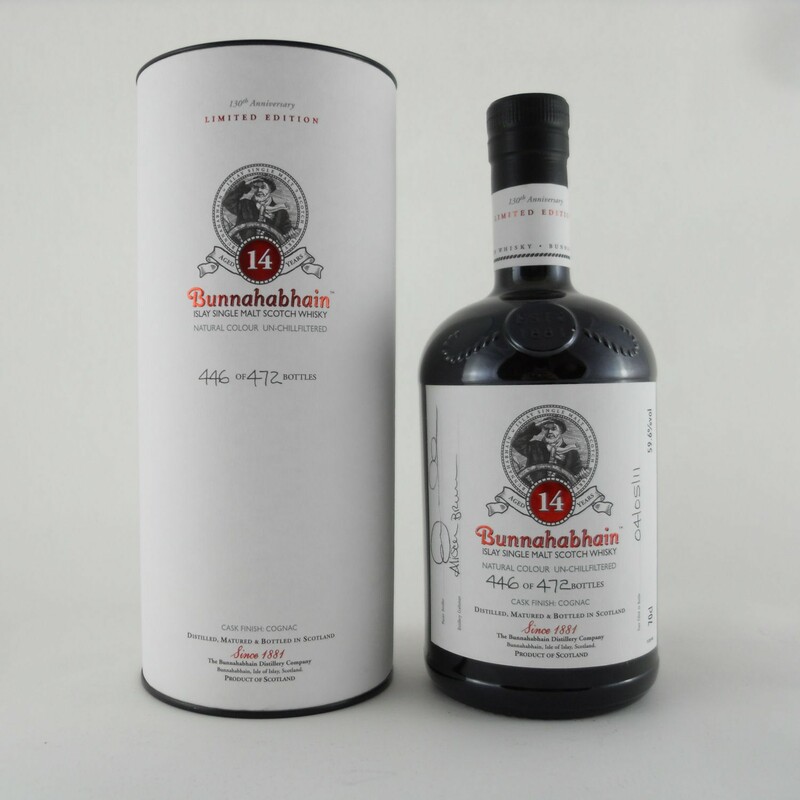 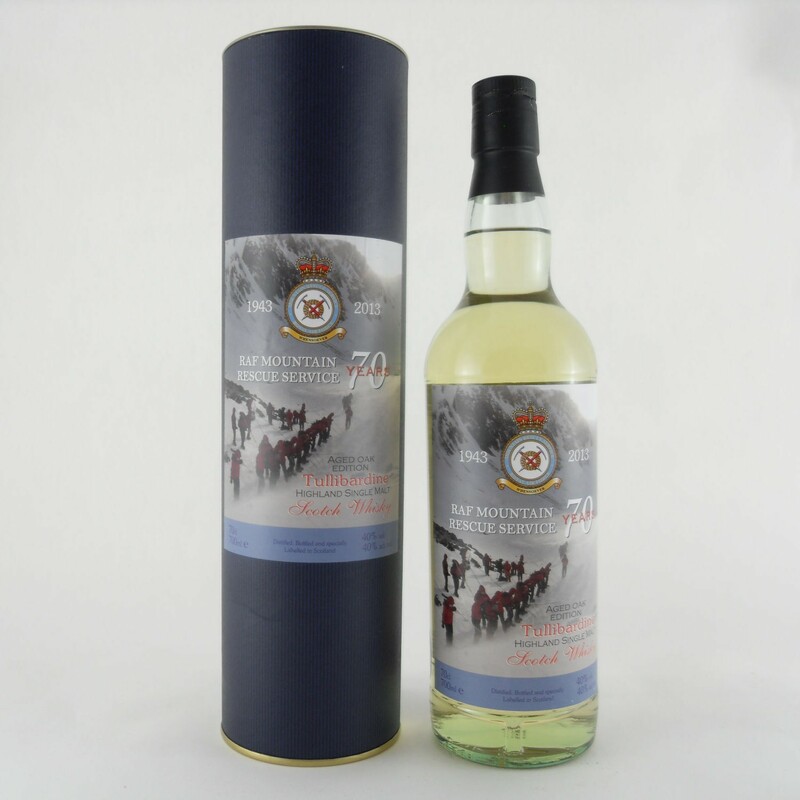 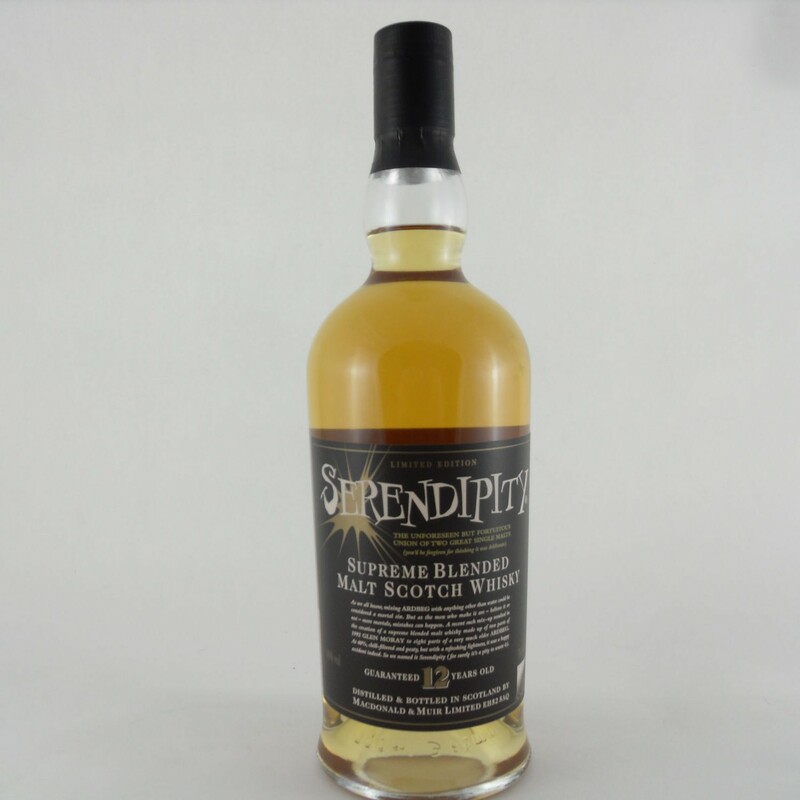 Lot 003-0036 Bunnahabhain 14 70cl, 59.6% Vol. 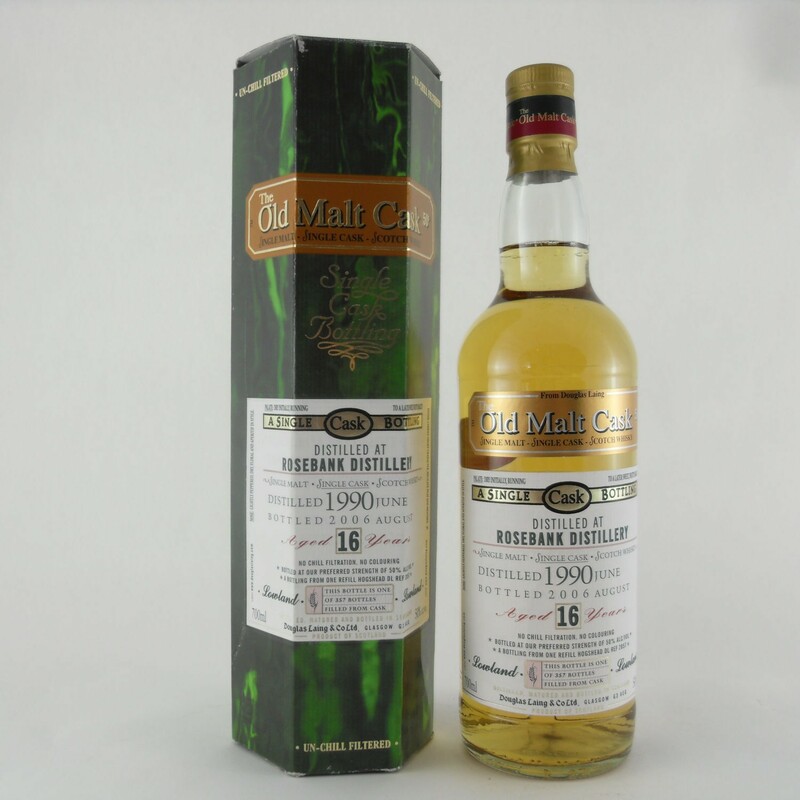 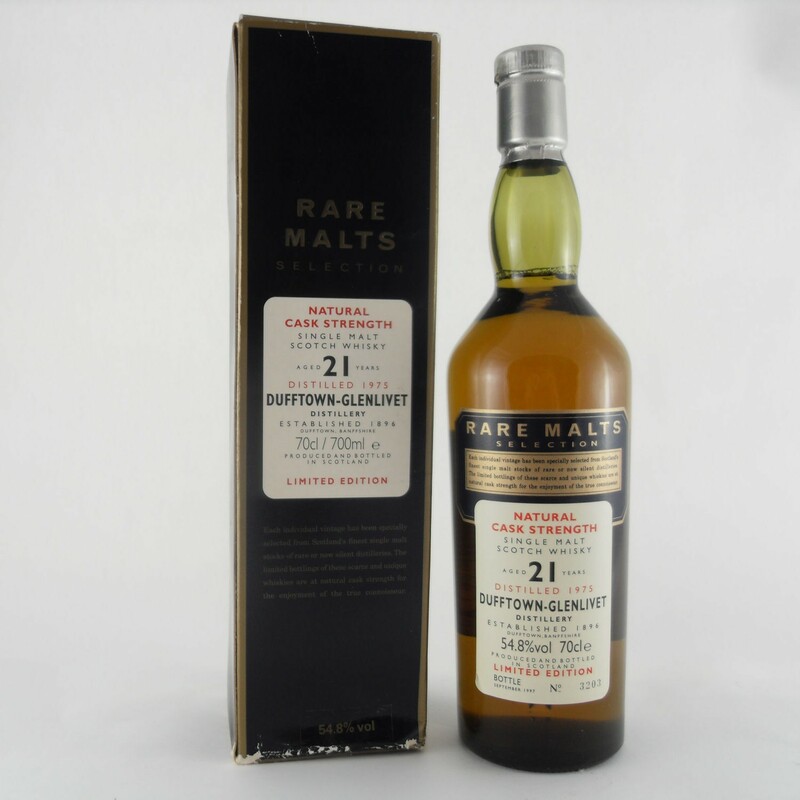 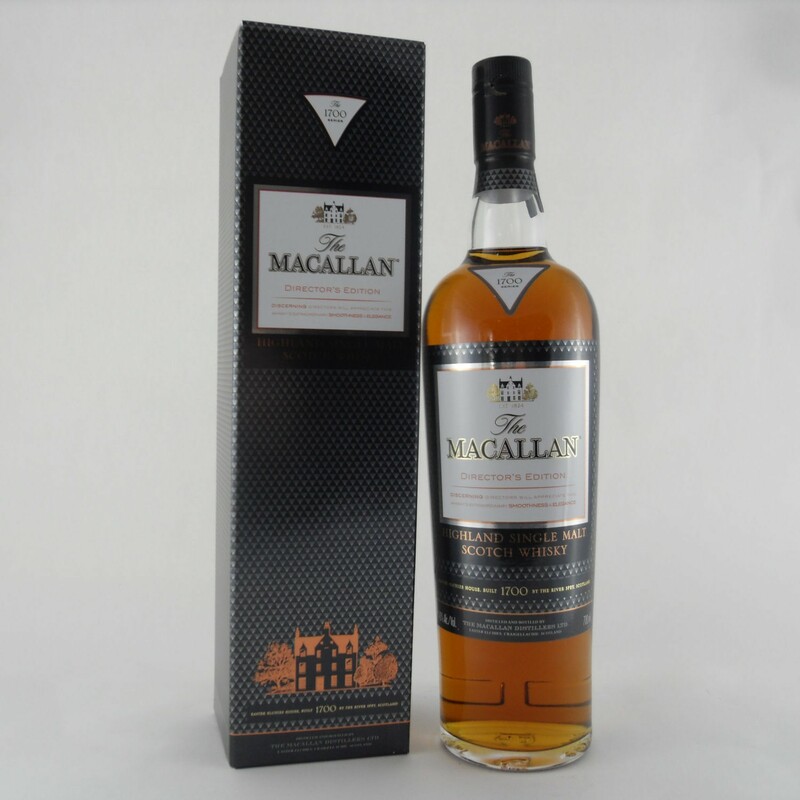 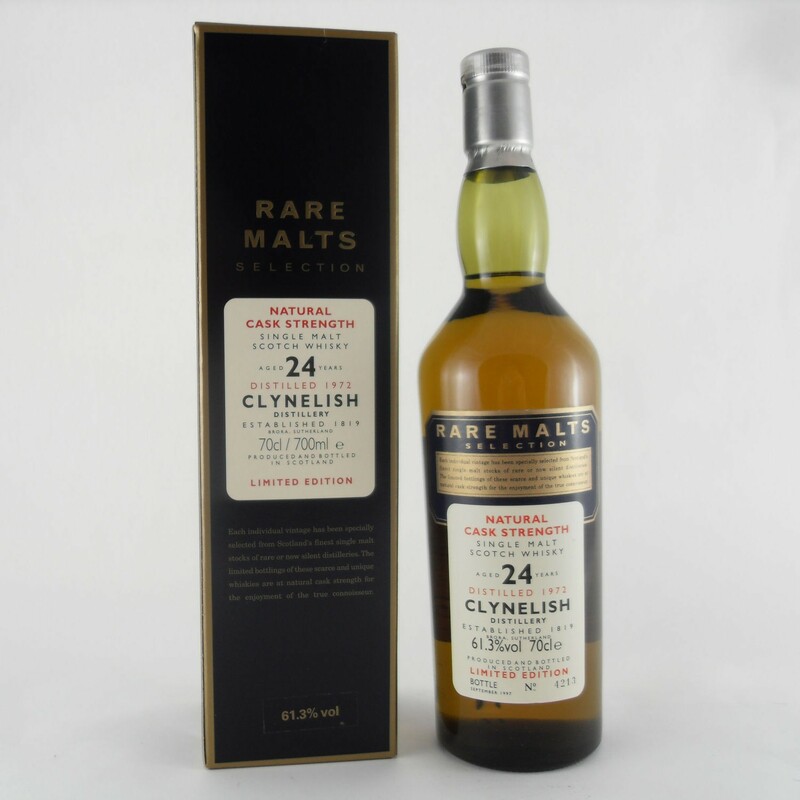 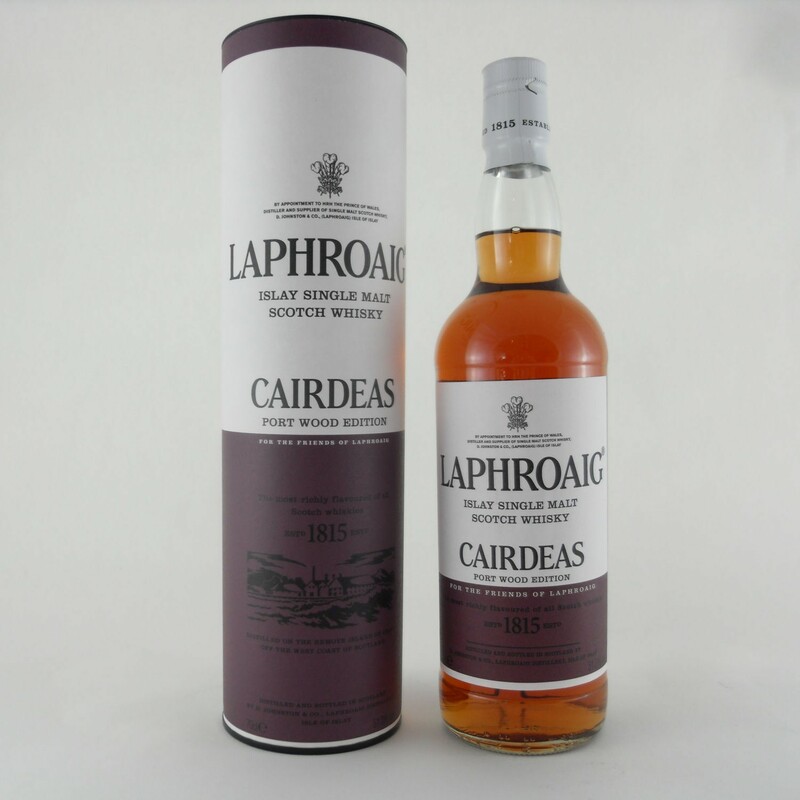 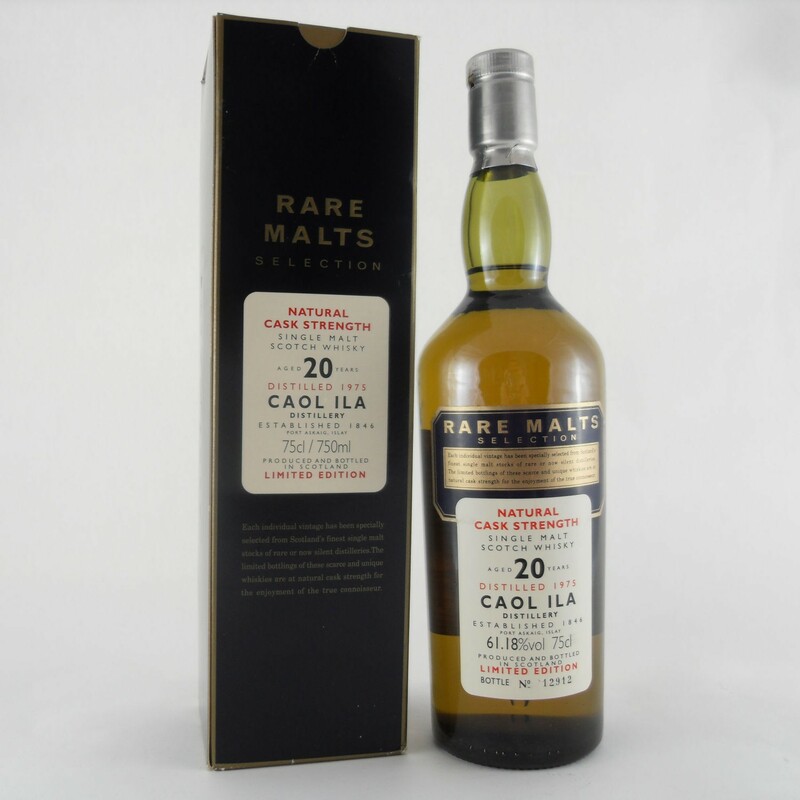 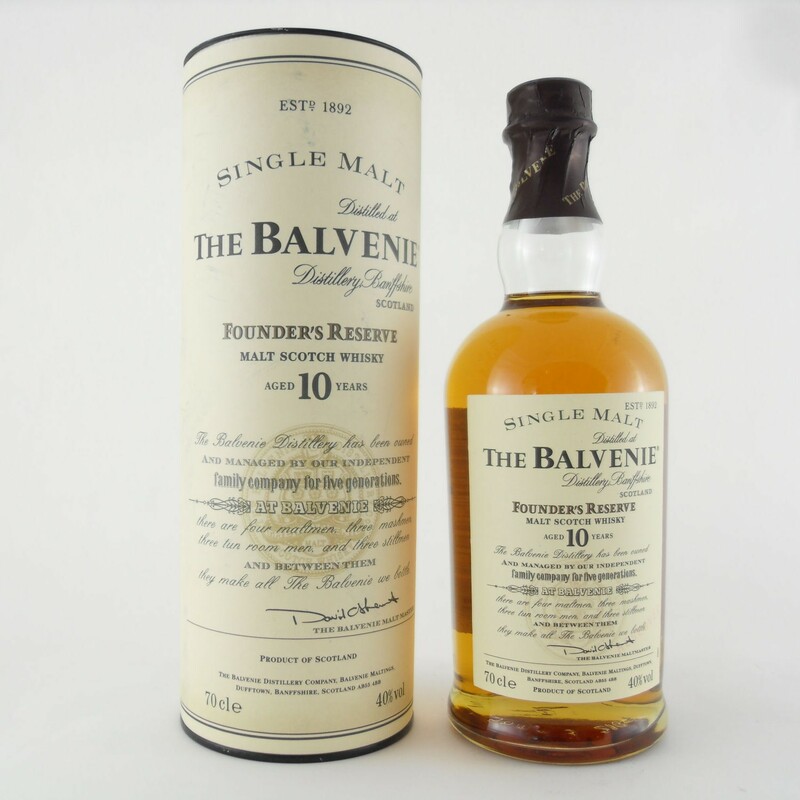 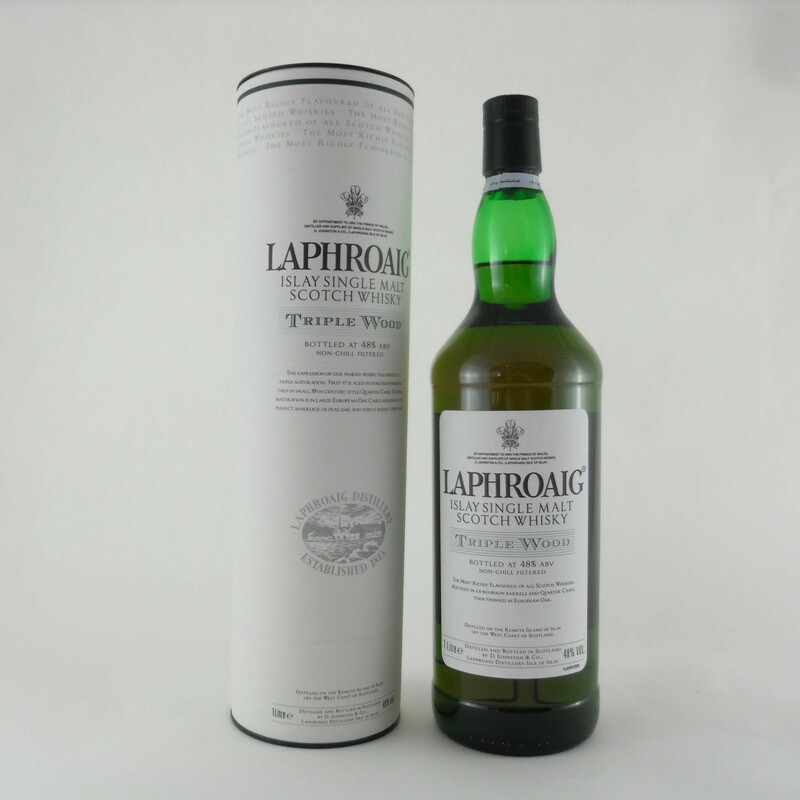 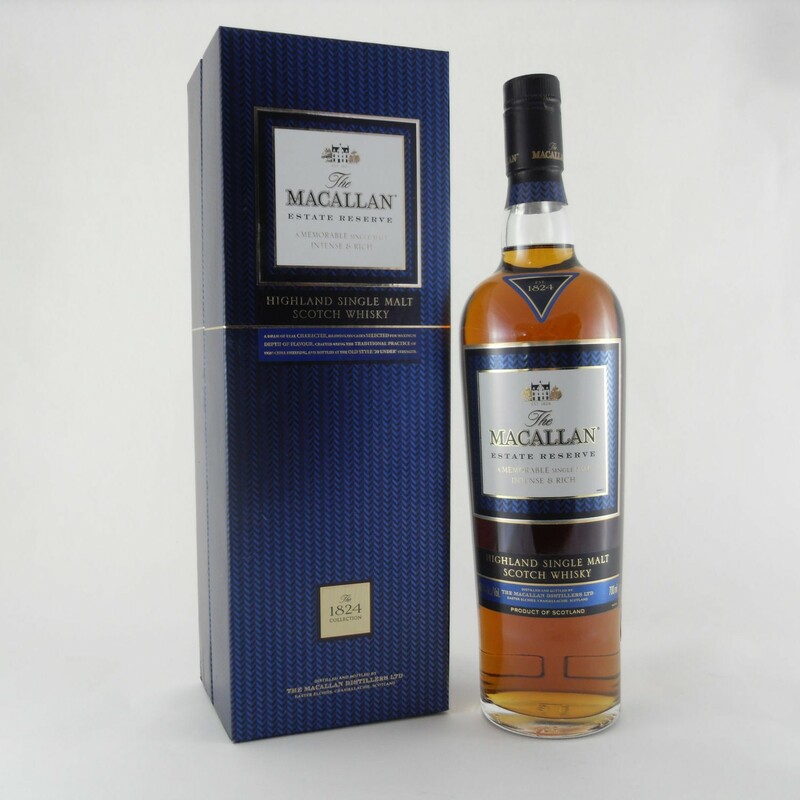 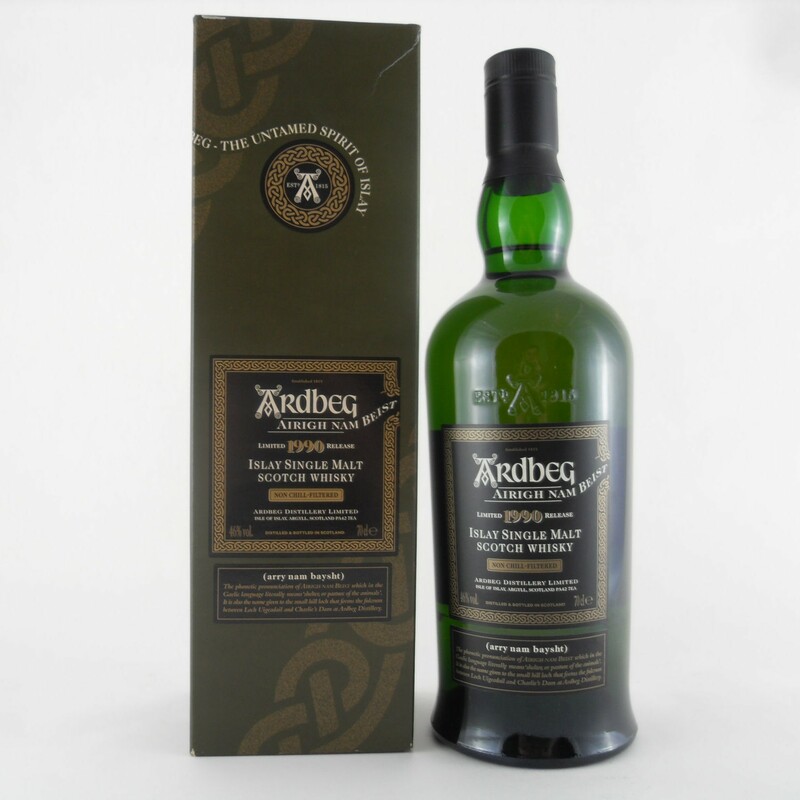 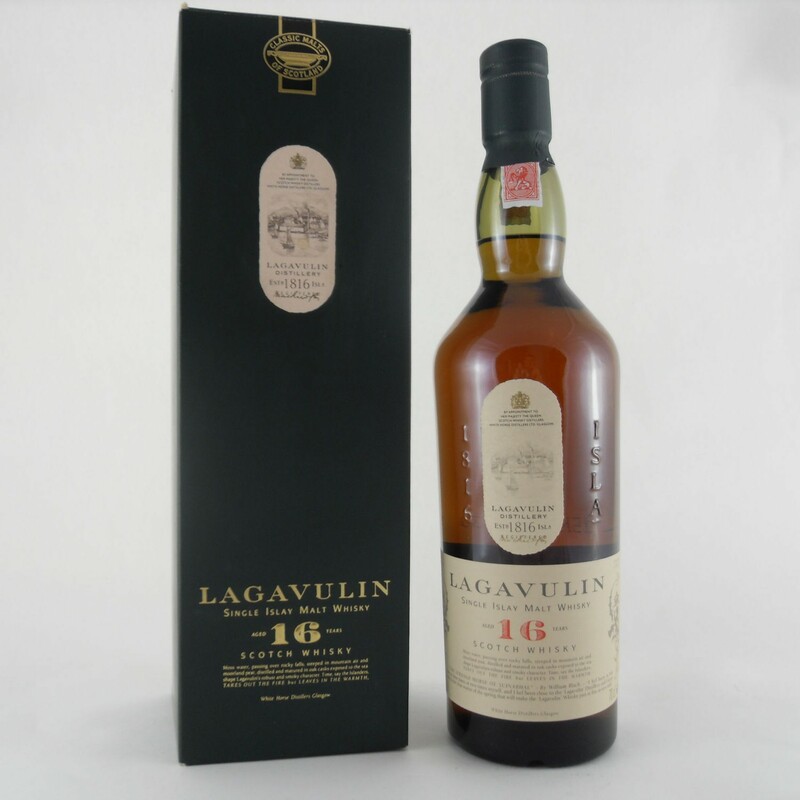 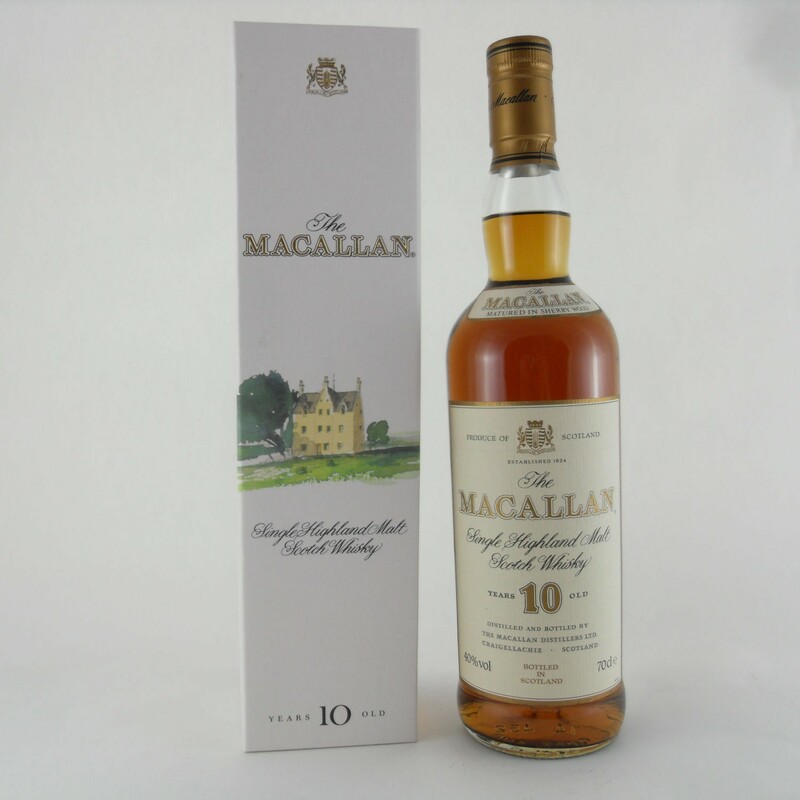 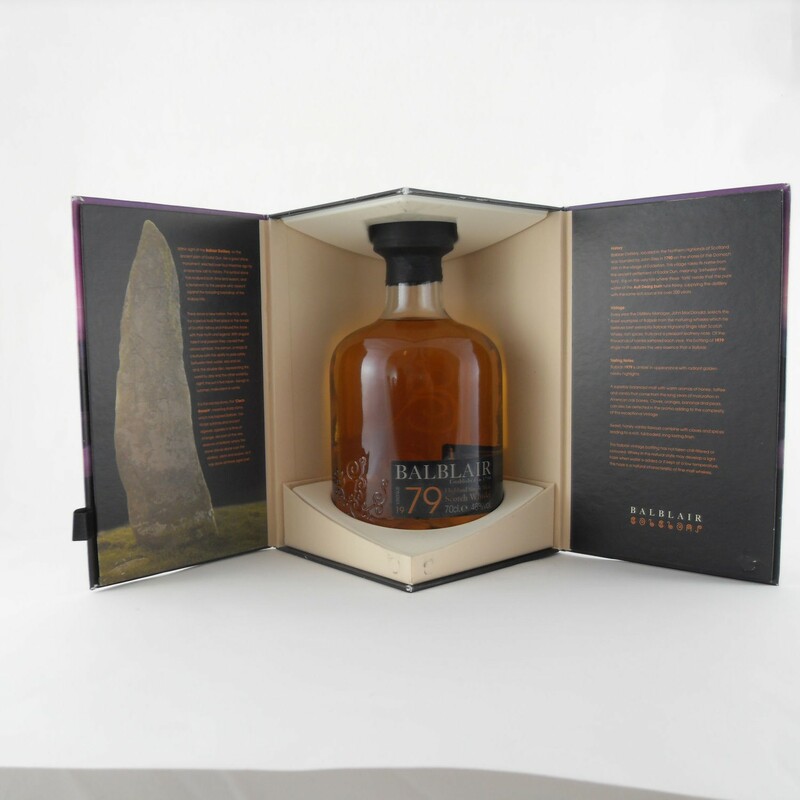 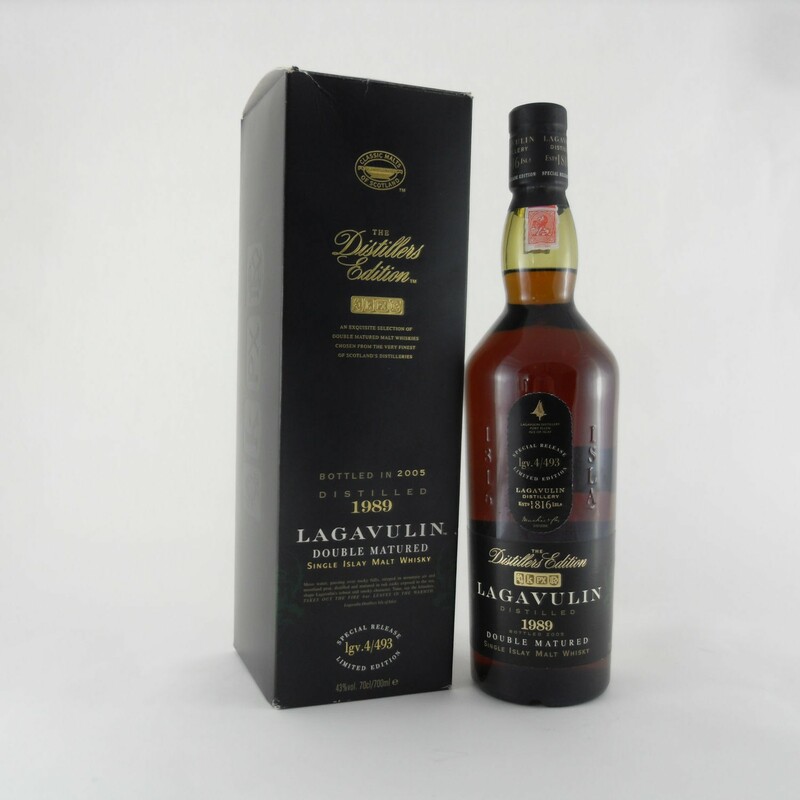 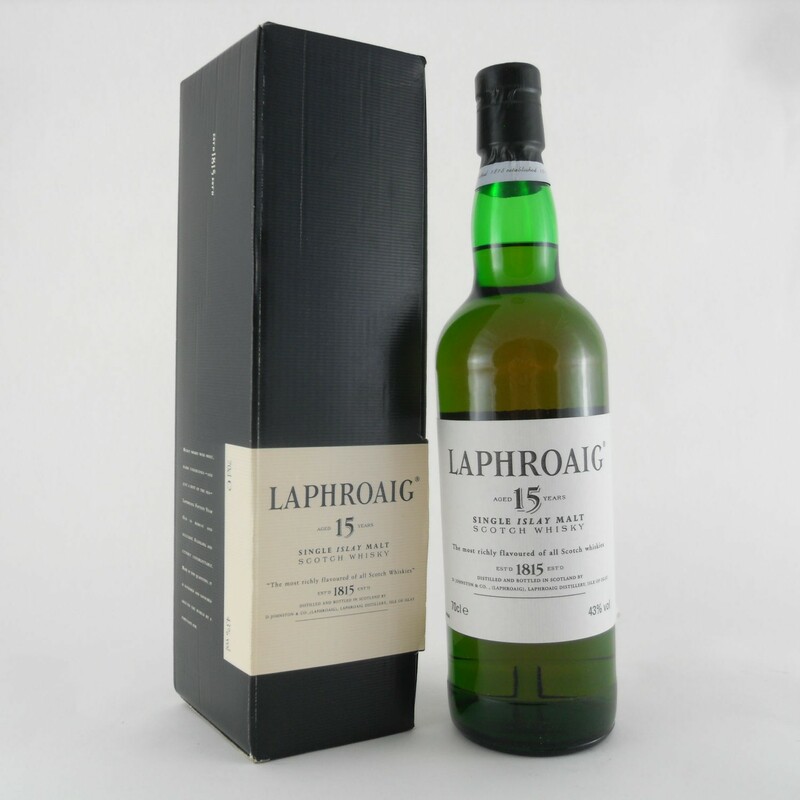 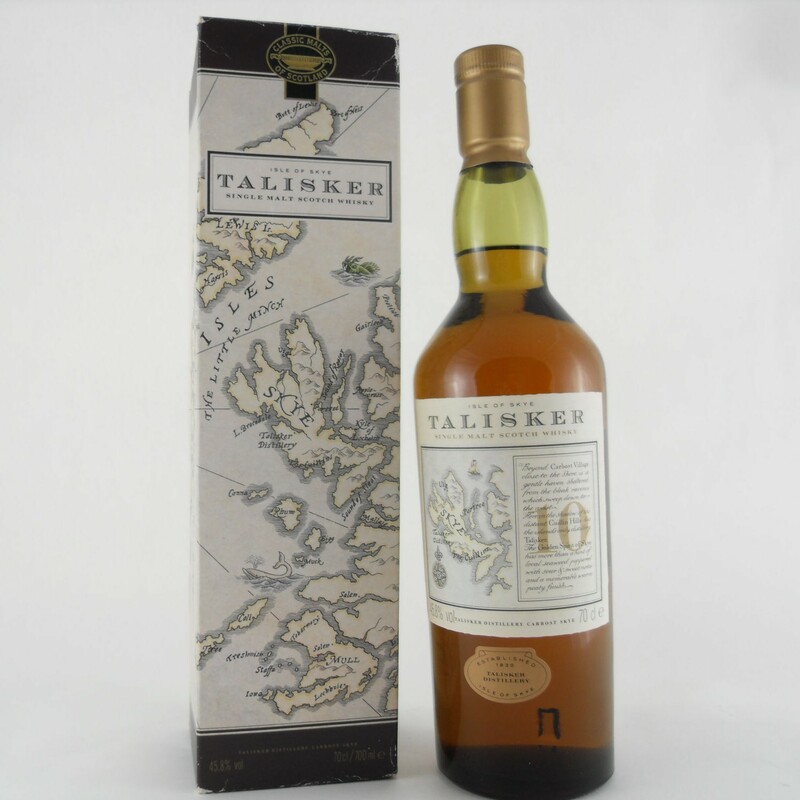 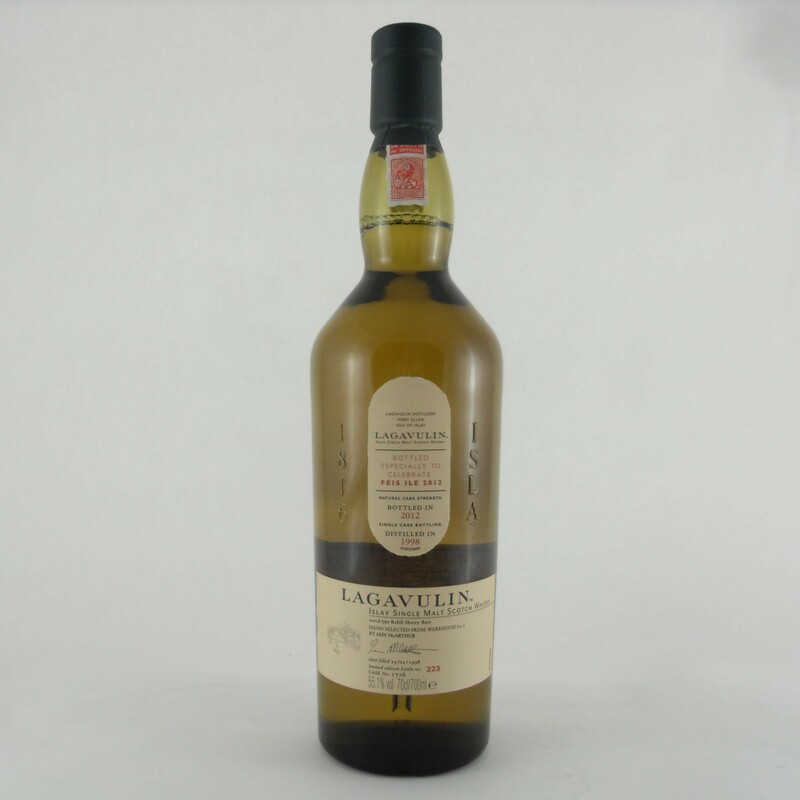 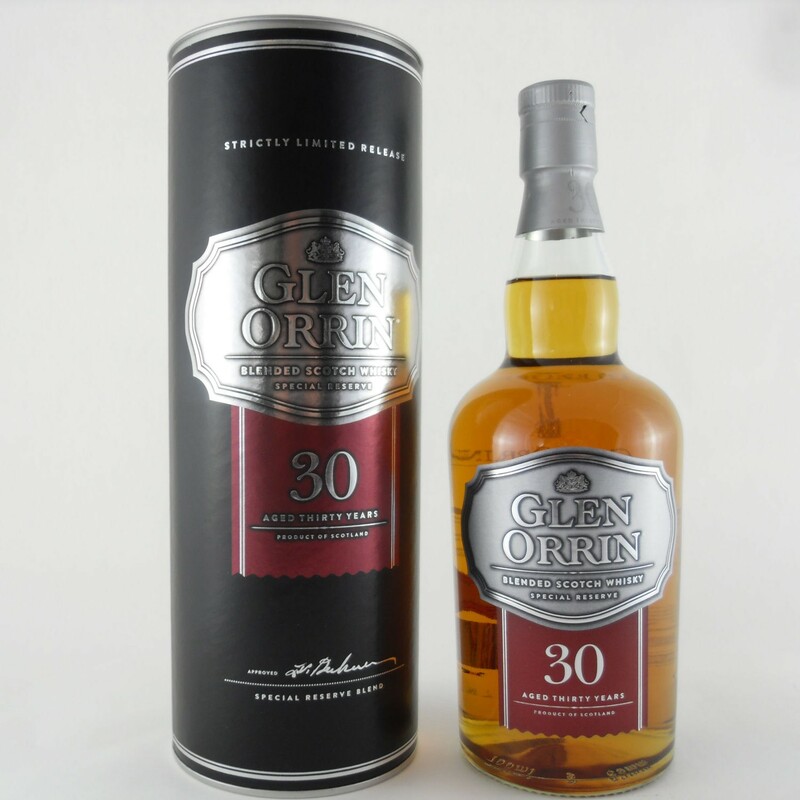 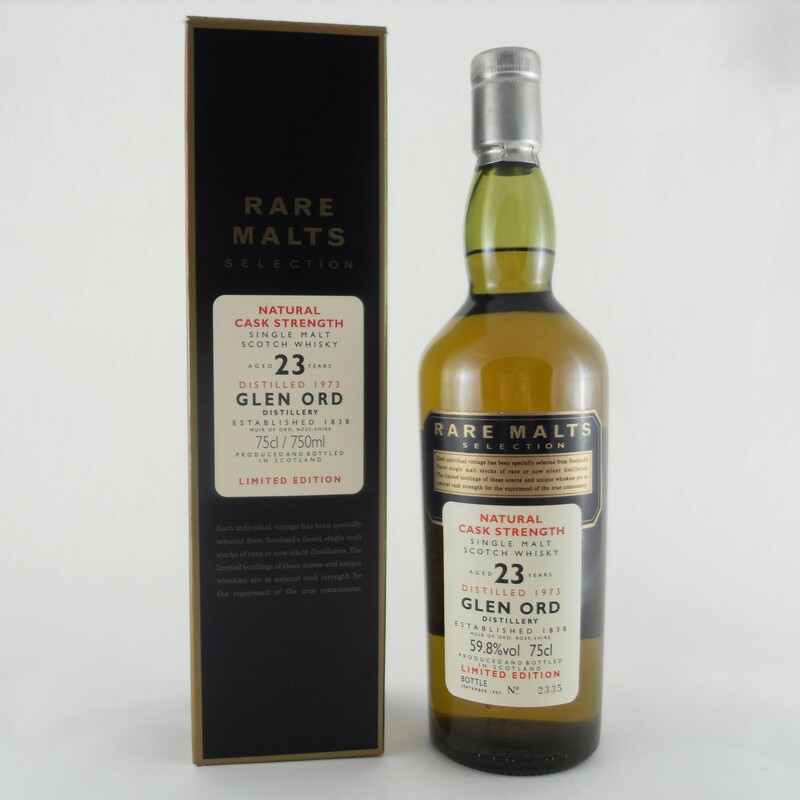 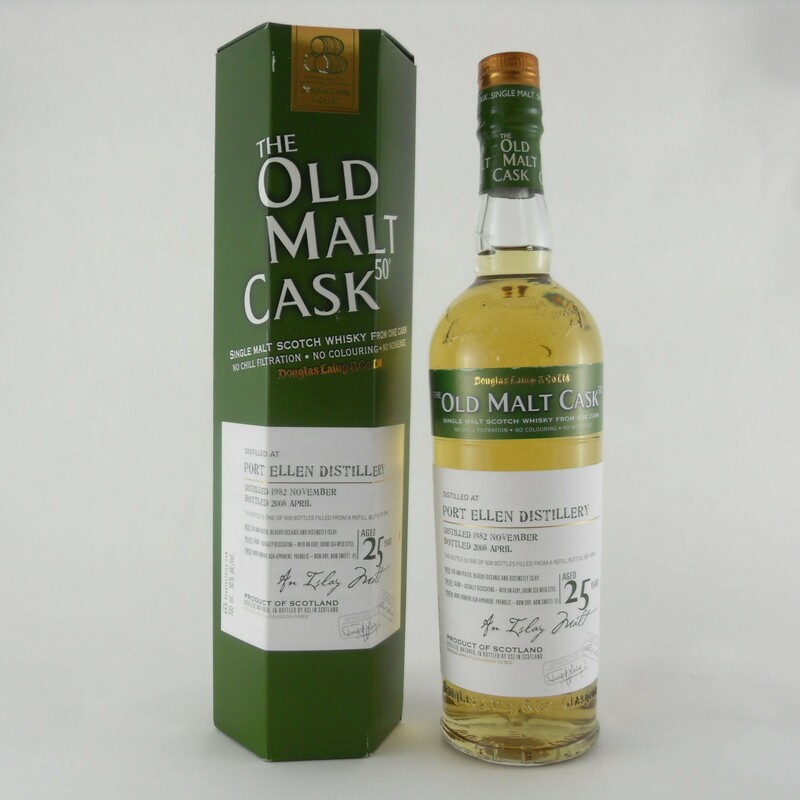 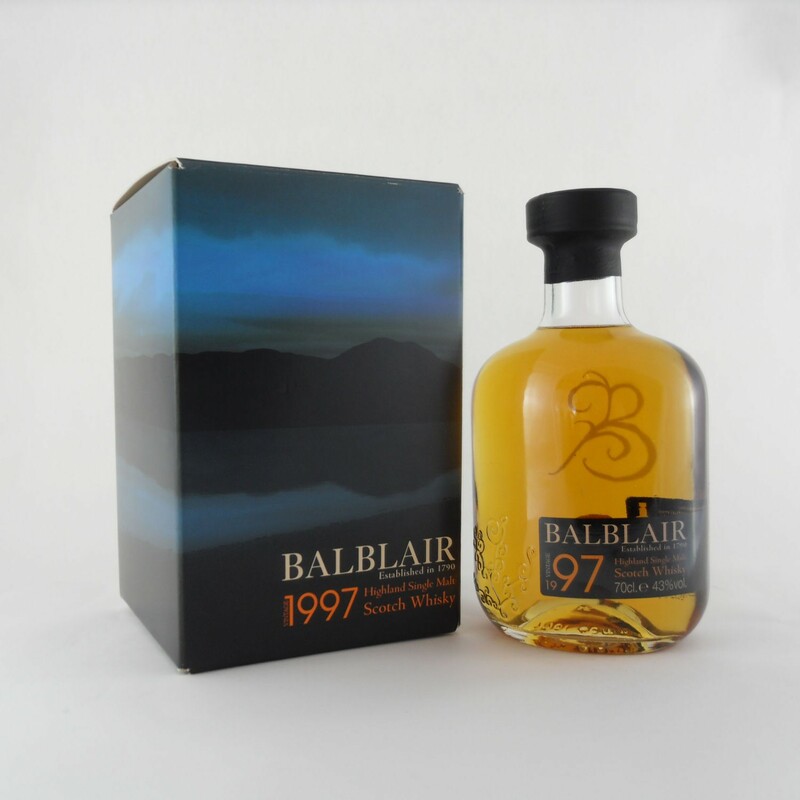 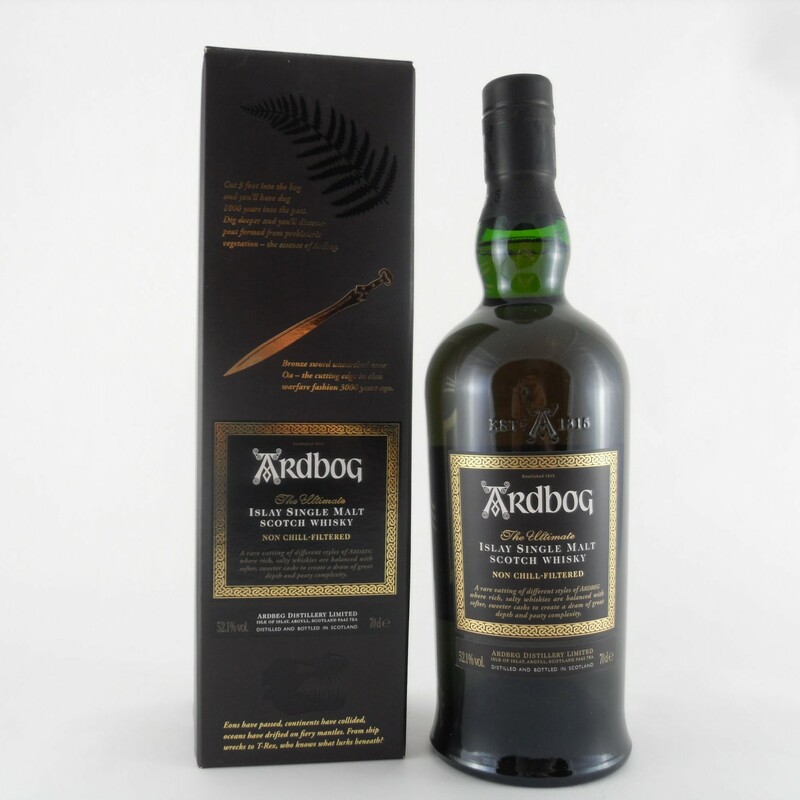 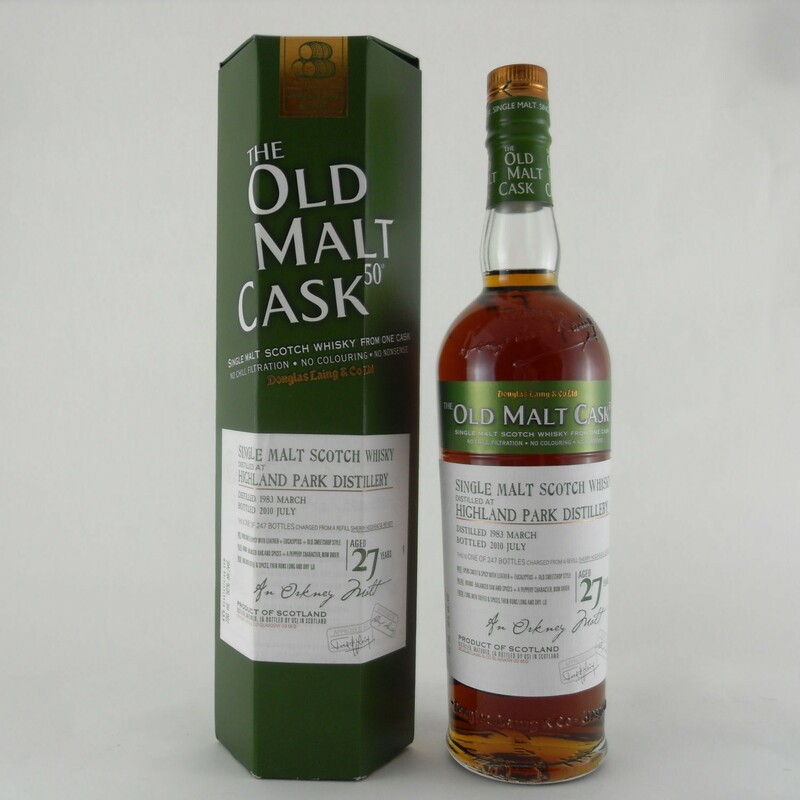 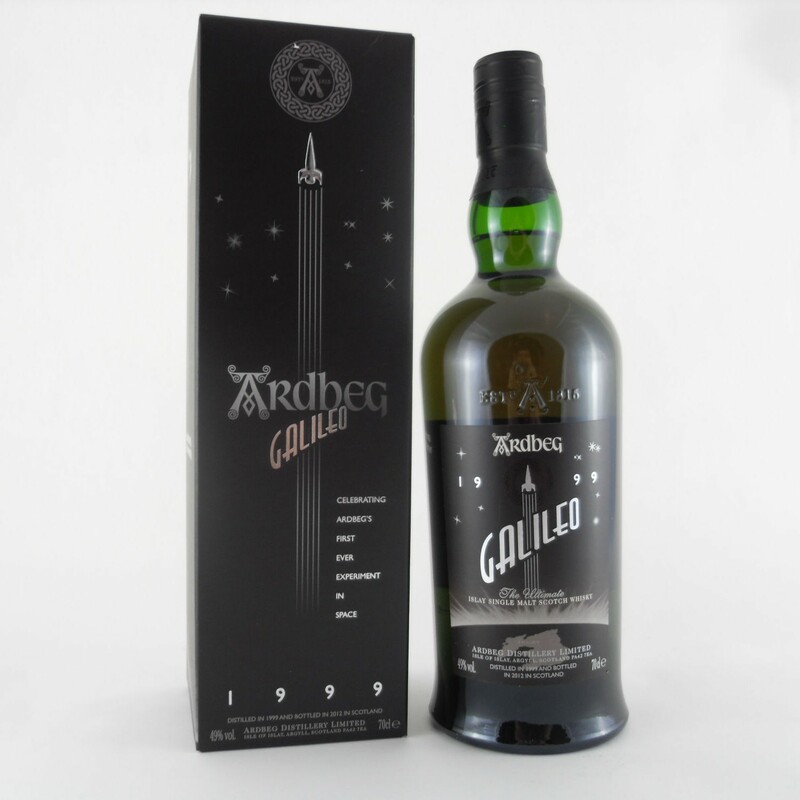 Lot 003-0038 Caol Ila 20 Rare Malts 75cl, 61.18% Vol. 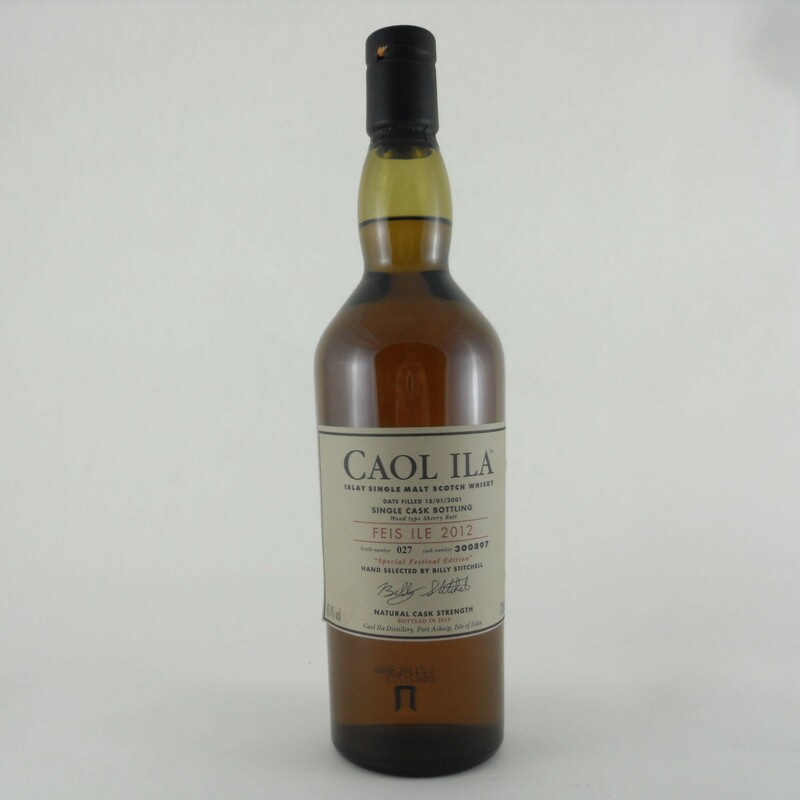 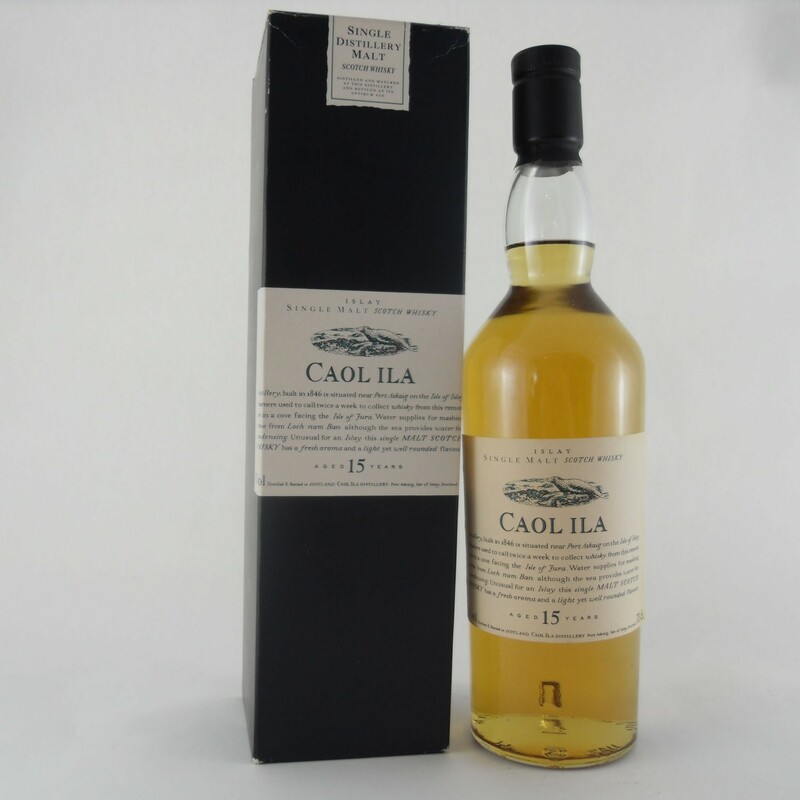 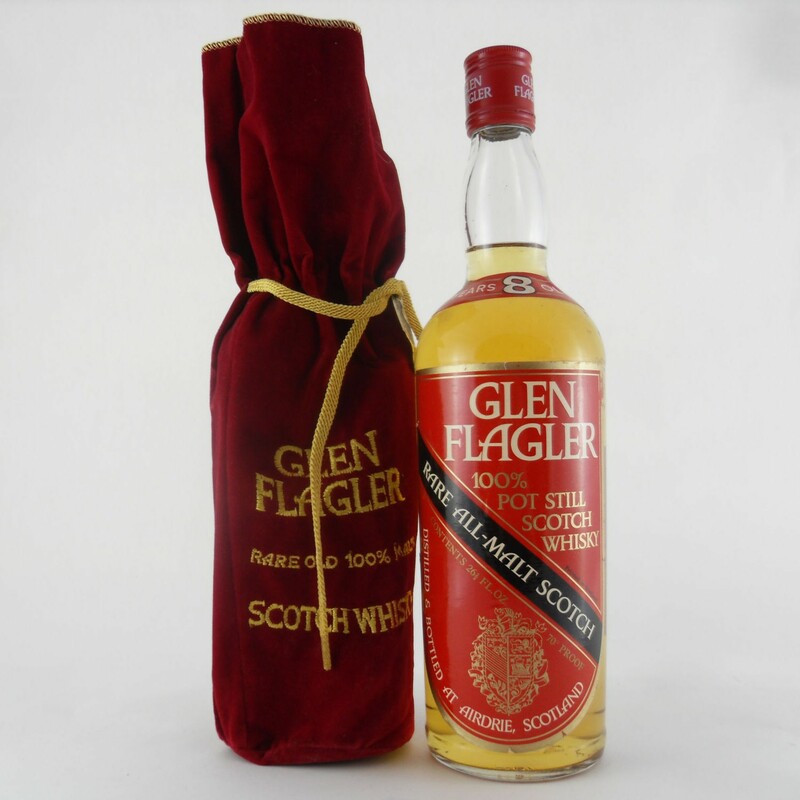 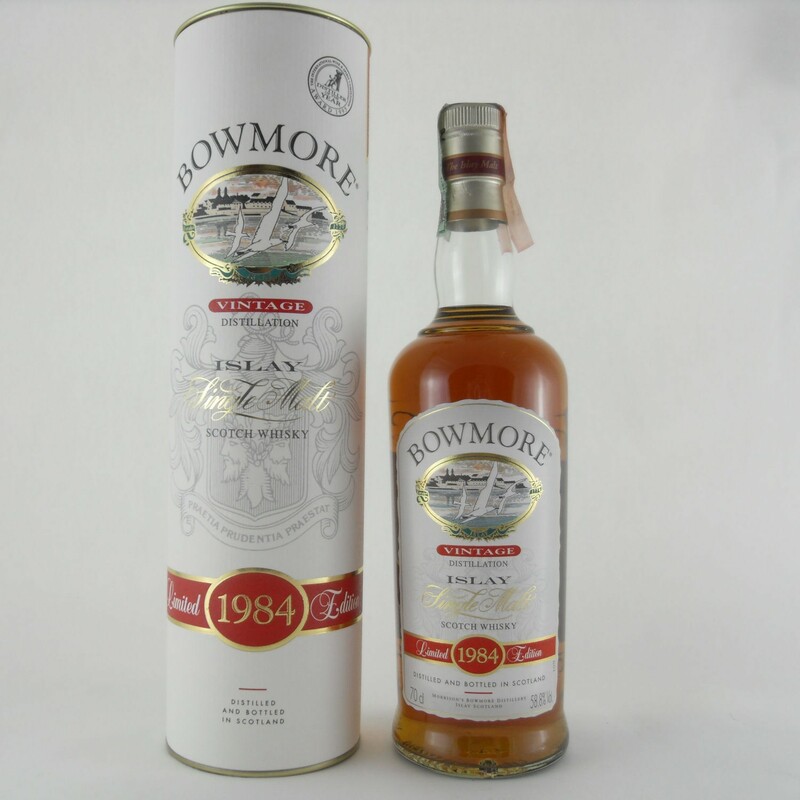 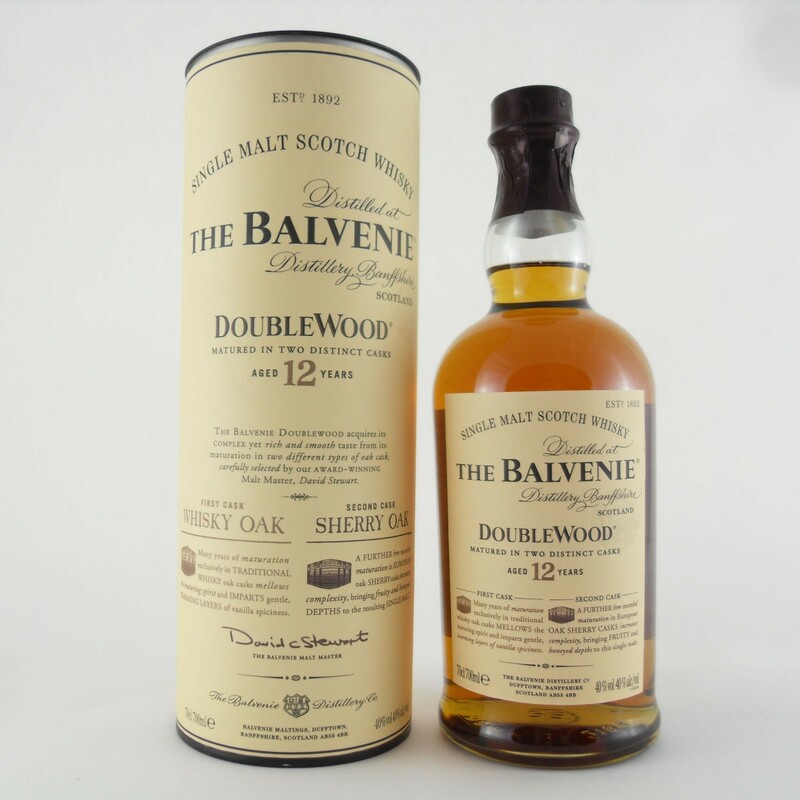 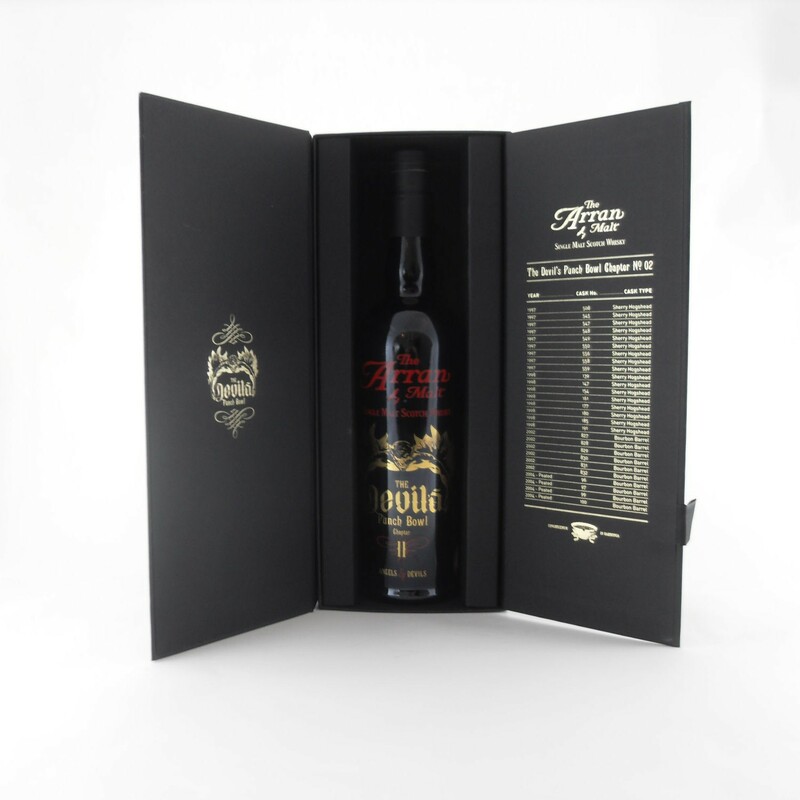 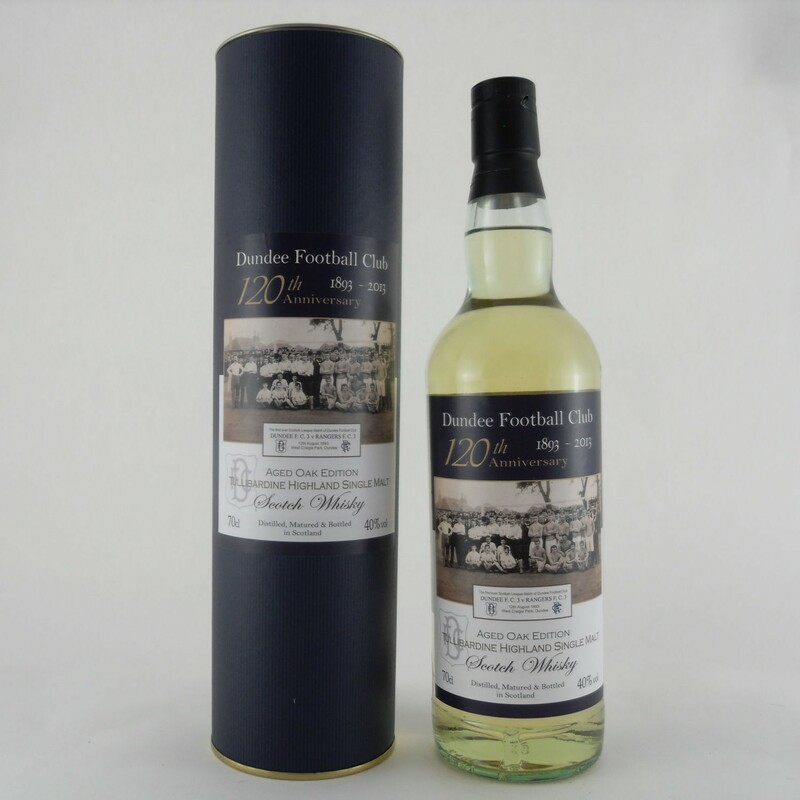 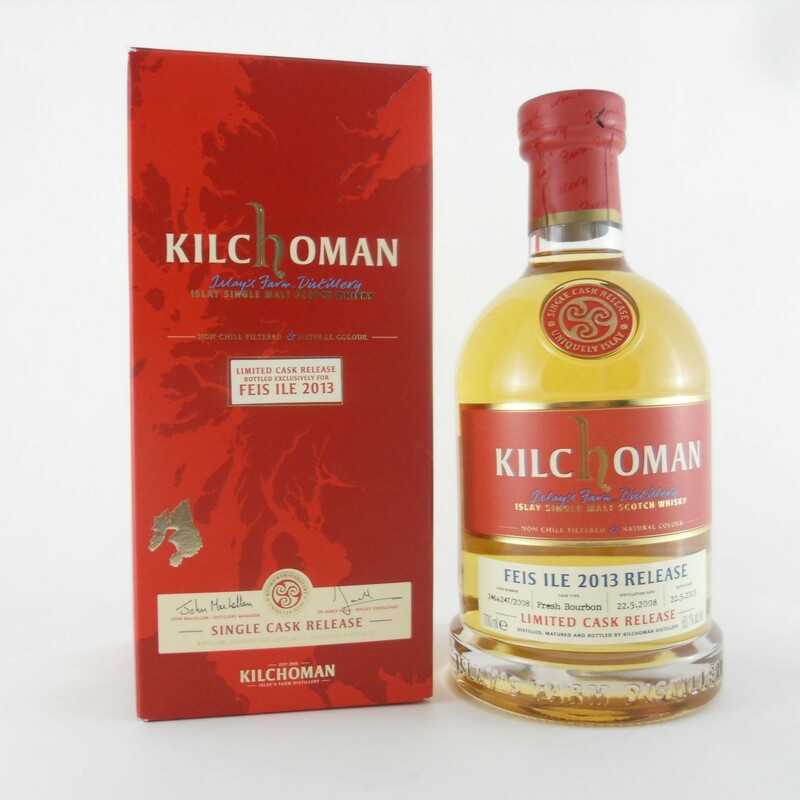 Lot 003-0039 Caol Ila Feis Ile 2012, 70cl, 60.4% Vol. 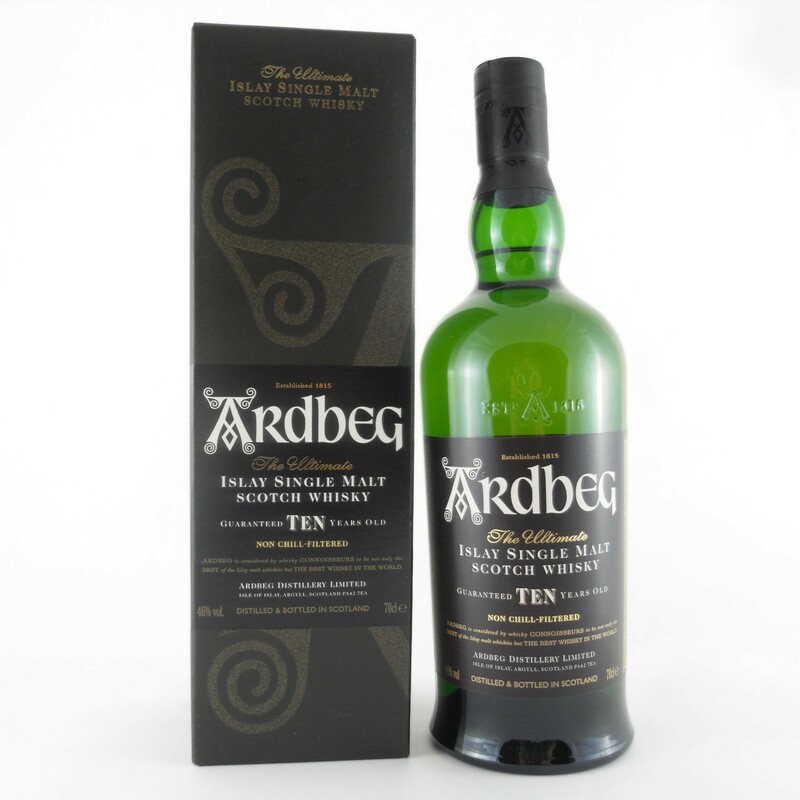 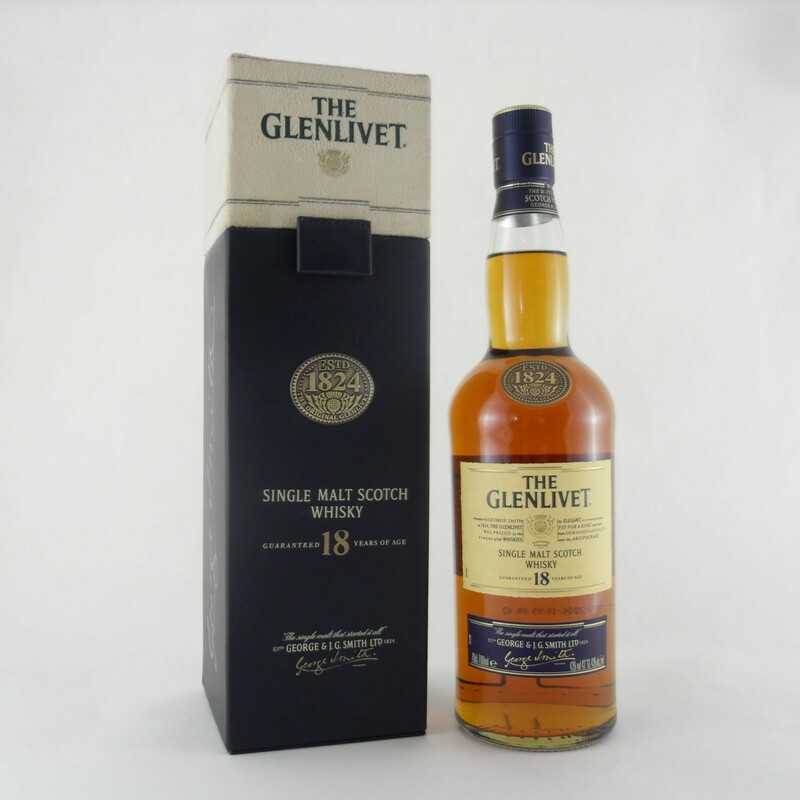 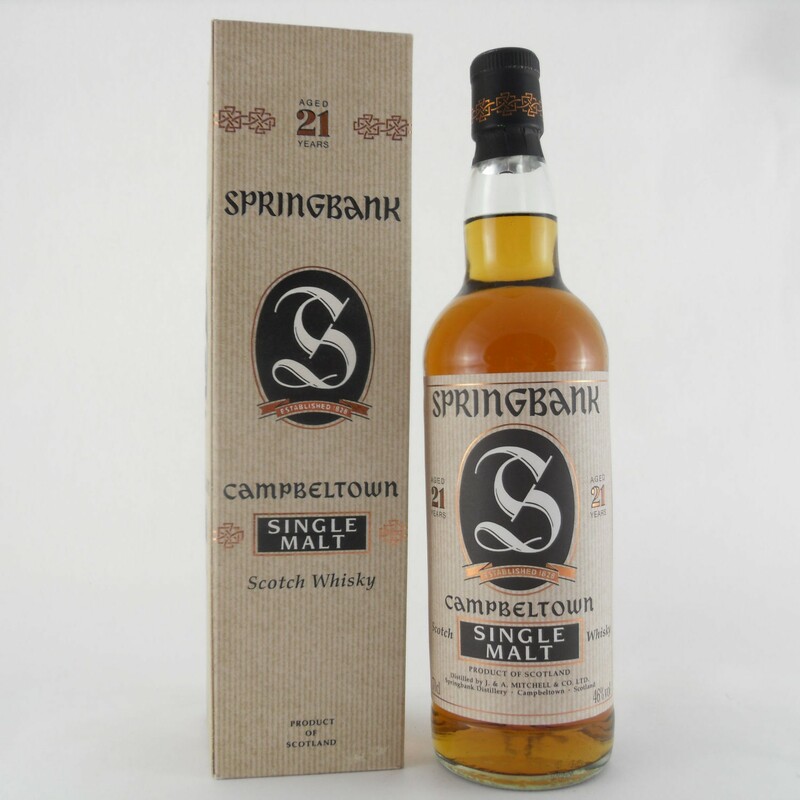 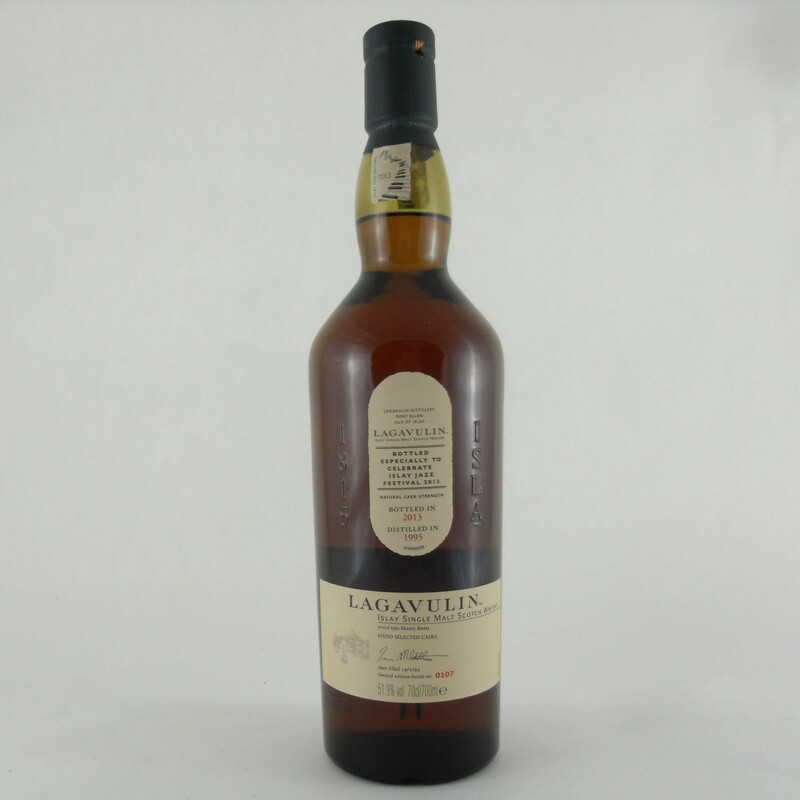 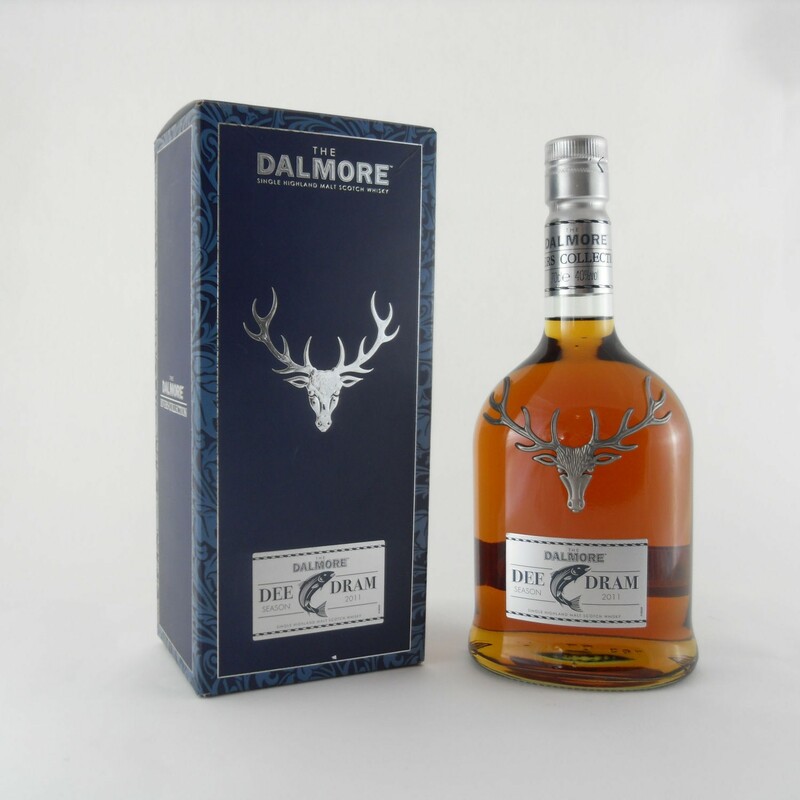 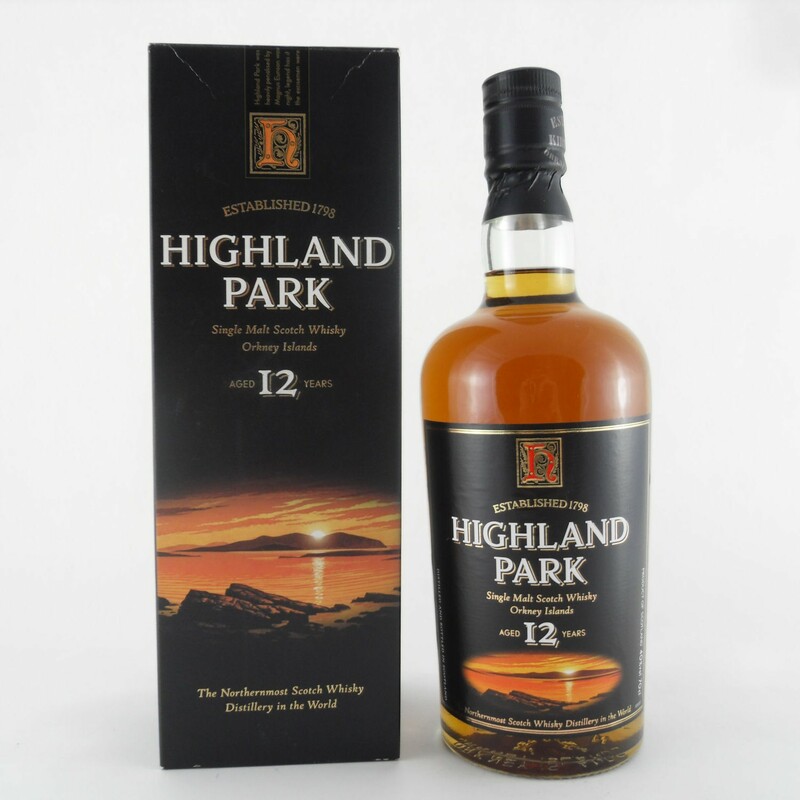 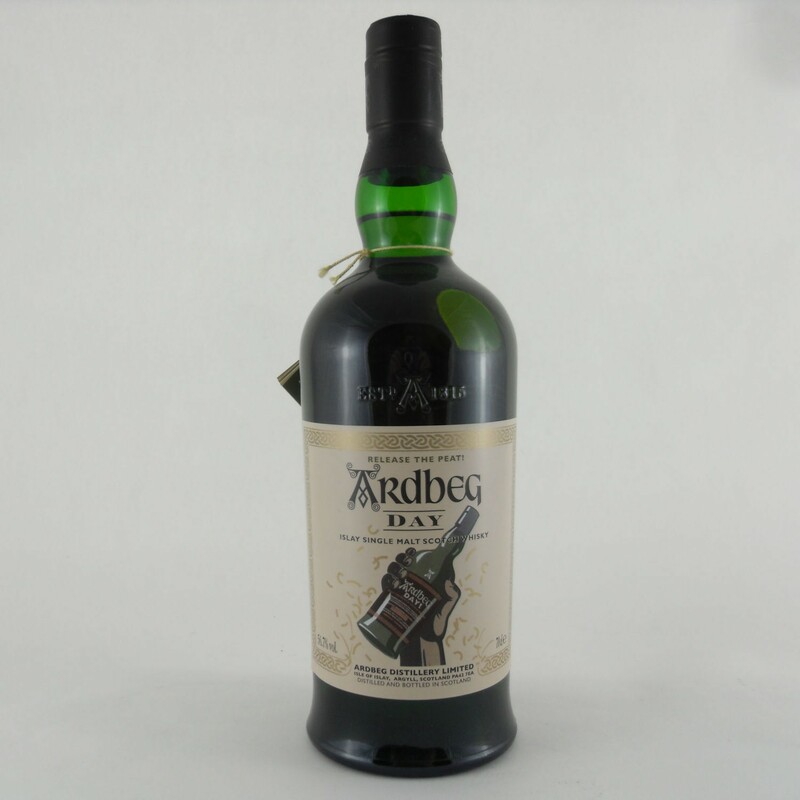 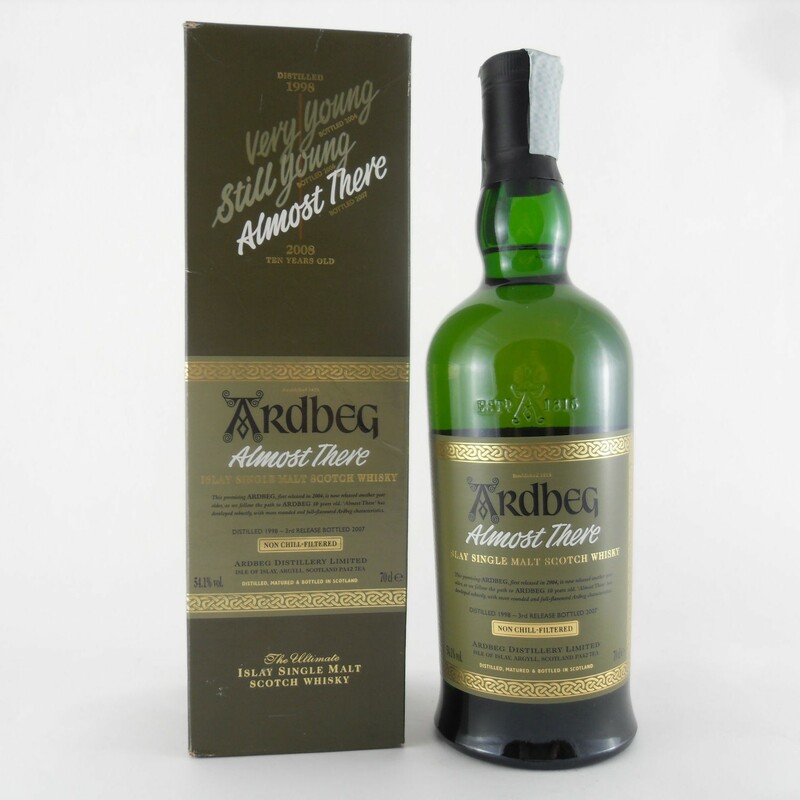 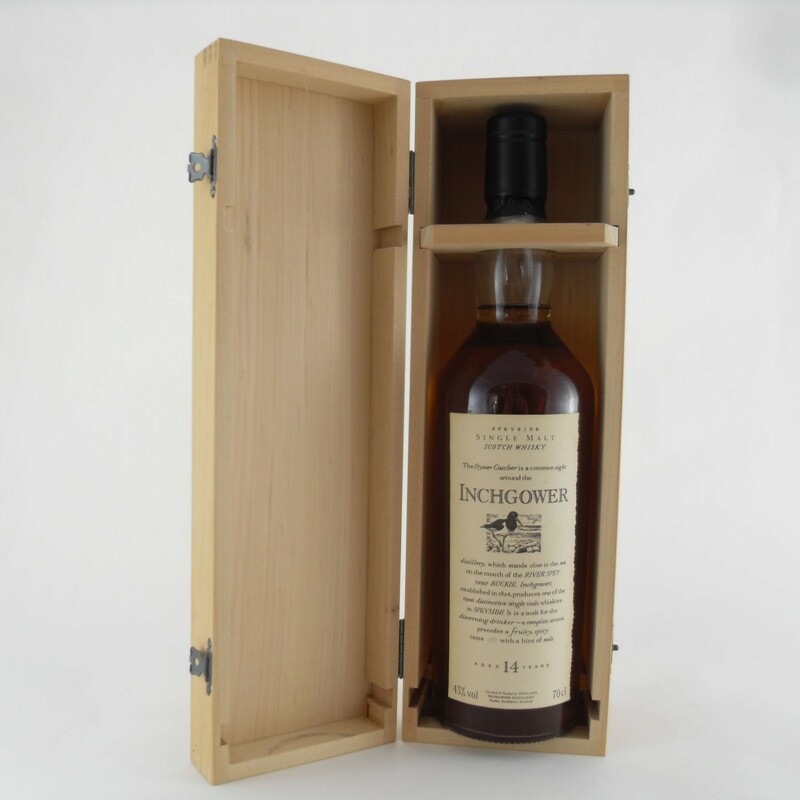 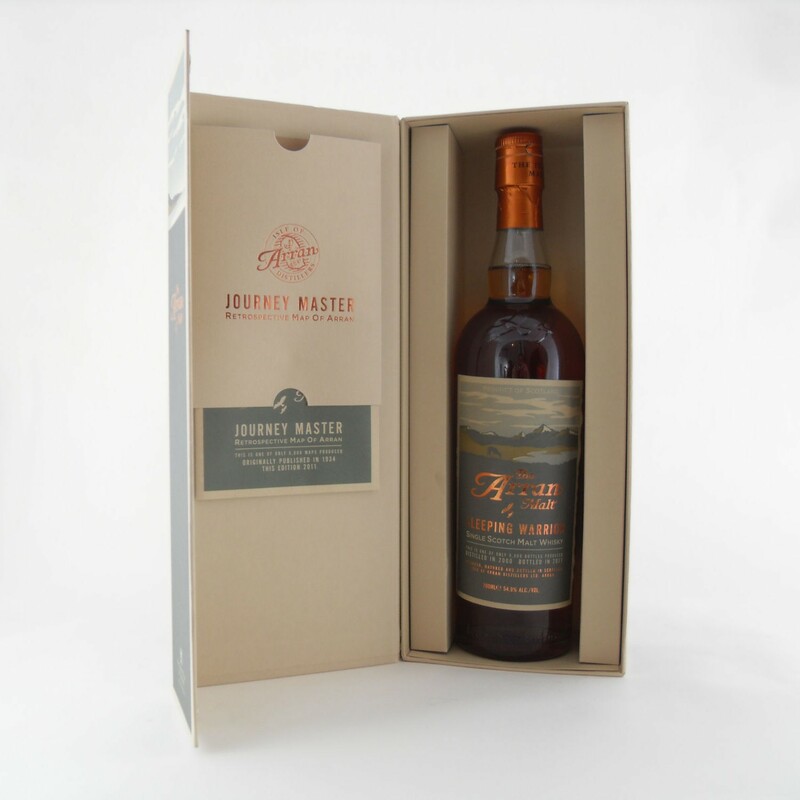 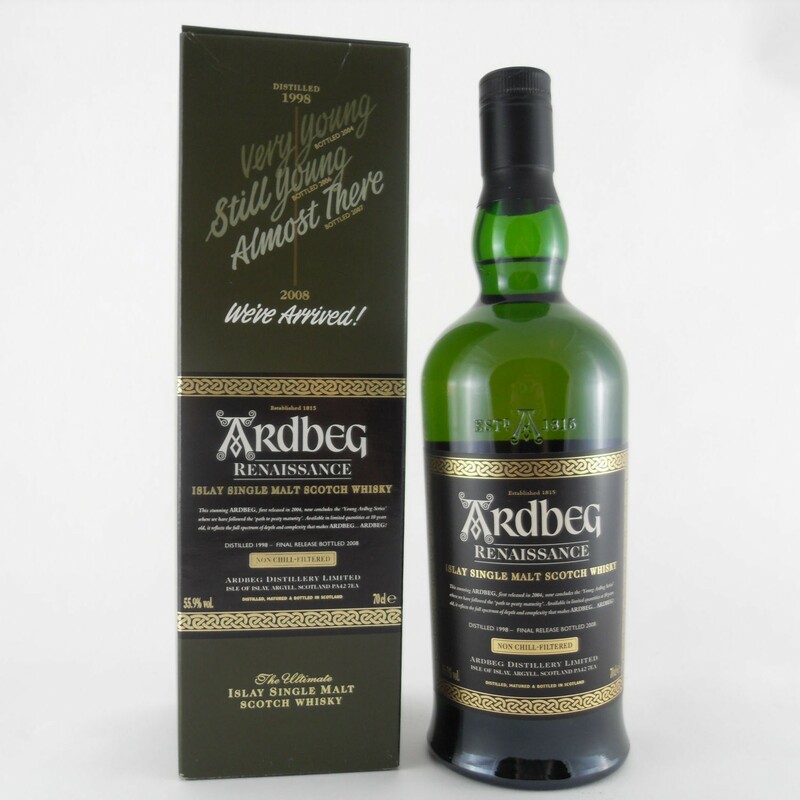 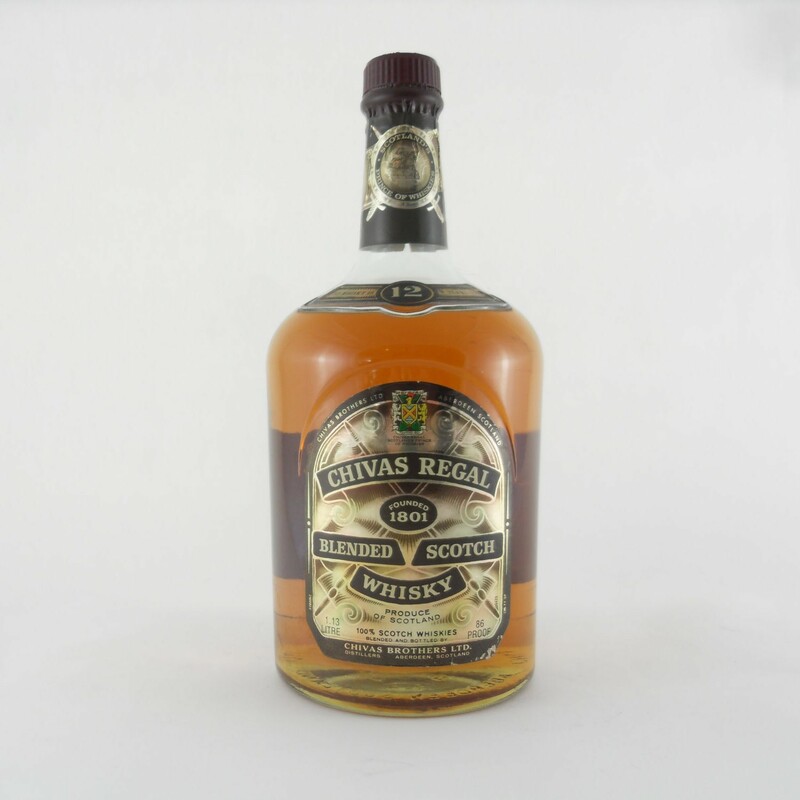 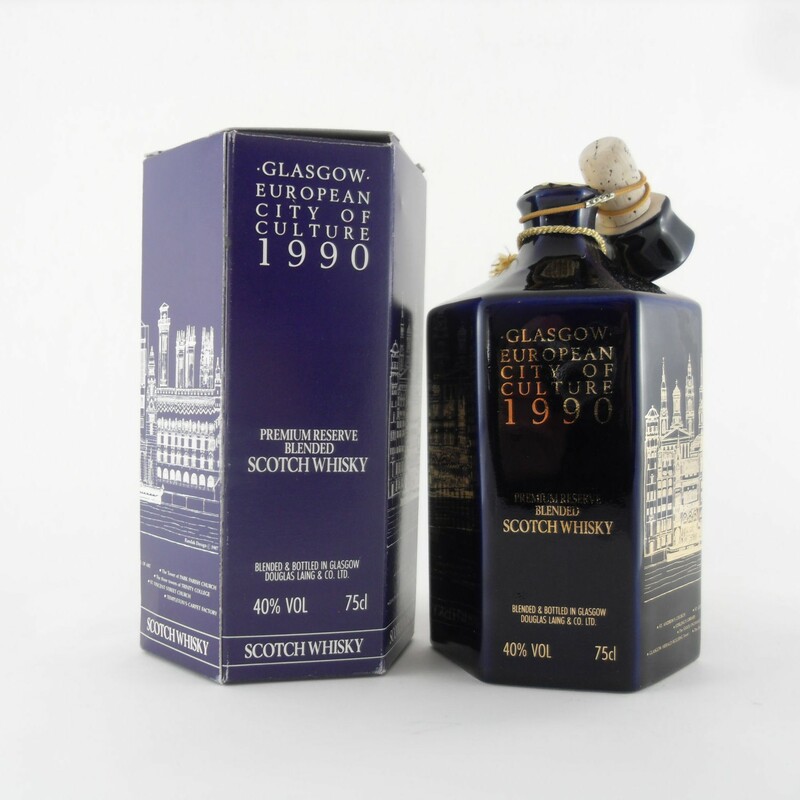 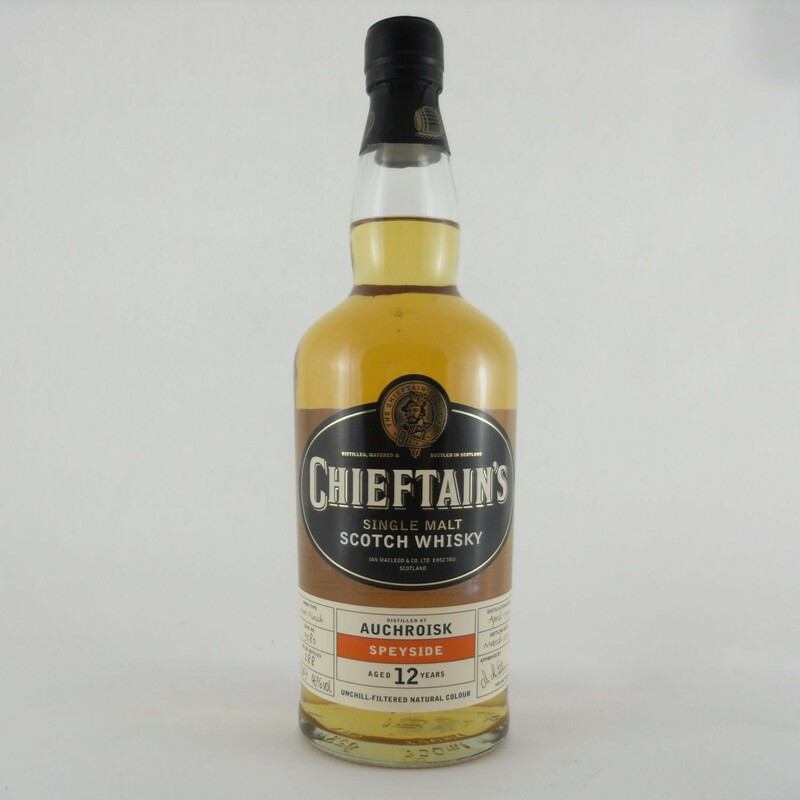 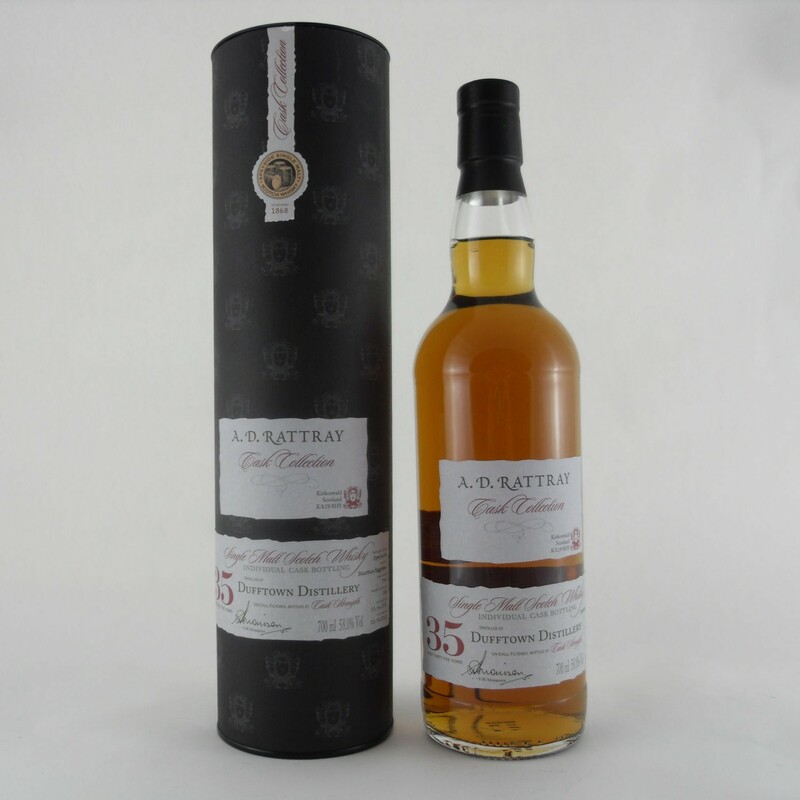 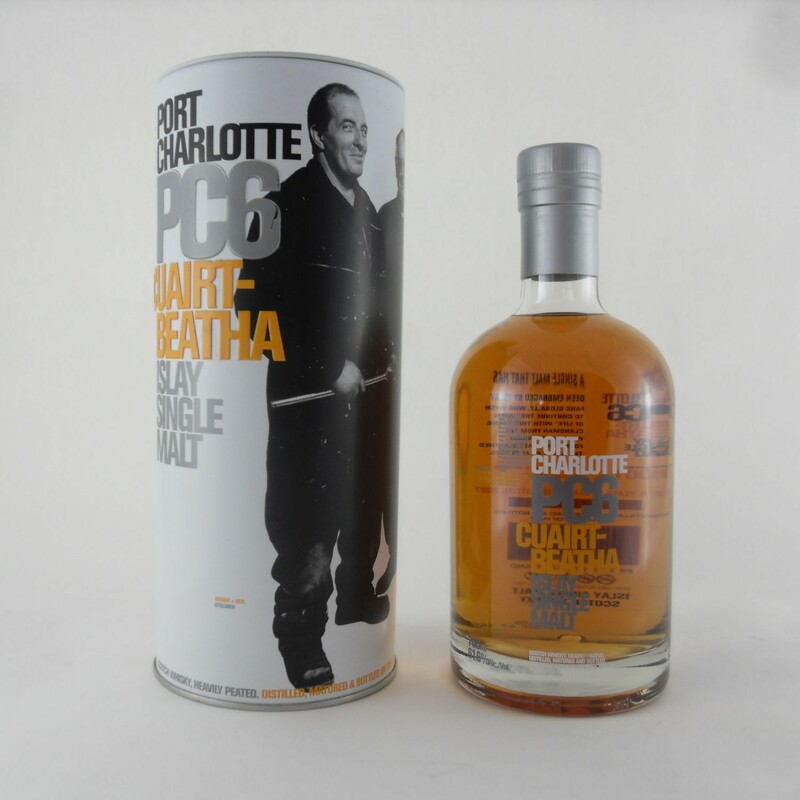 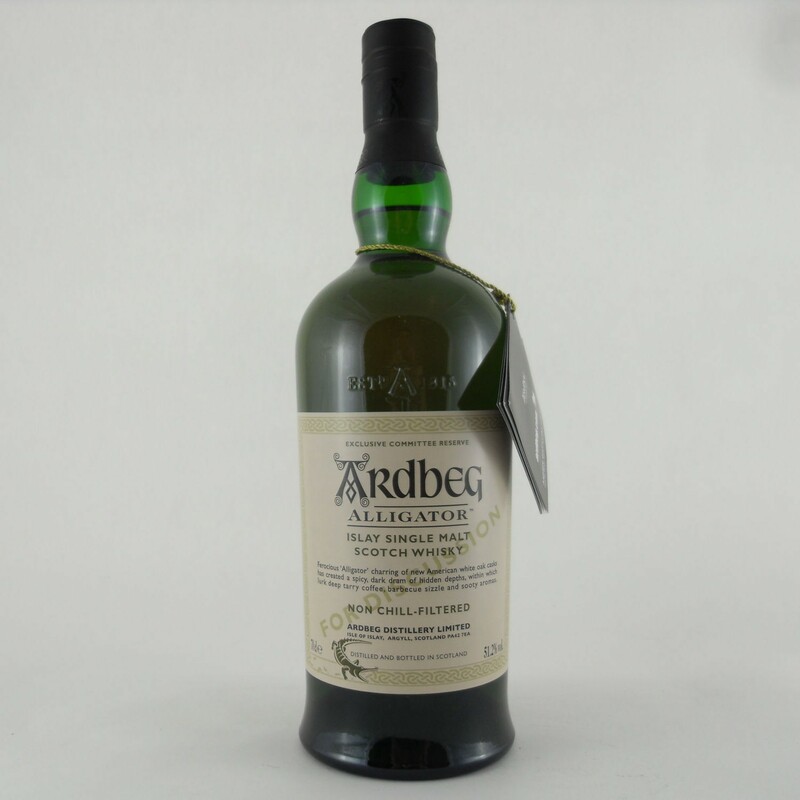 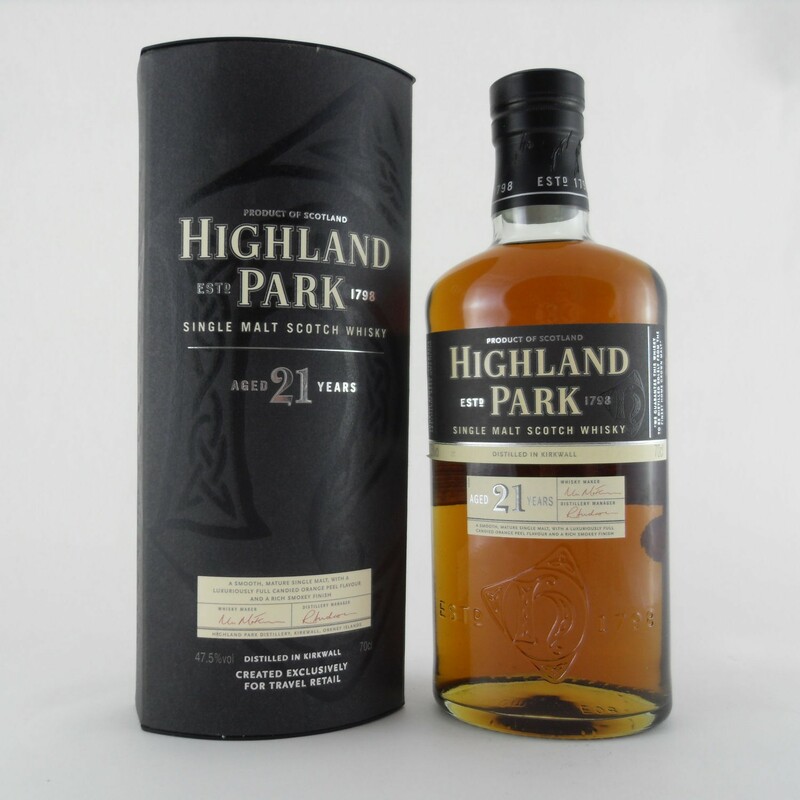 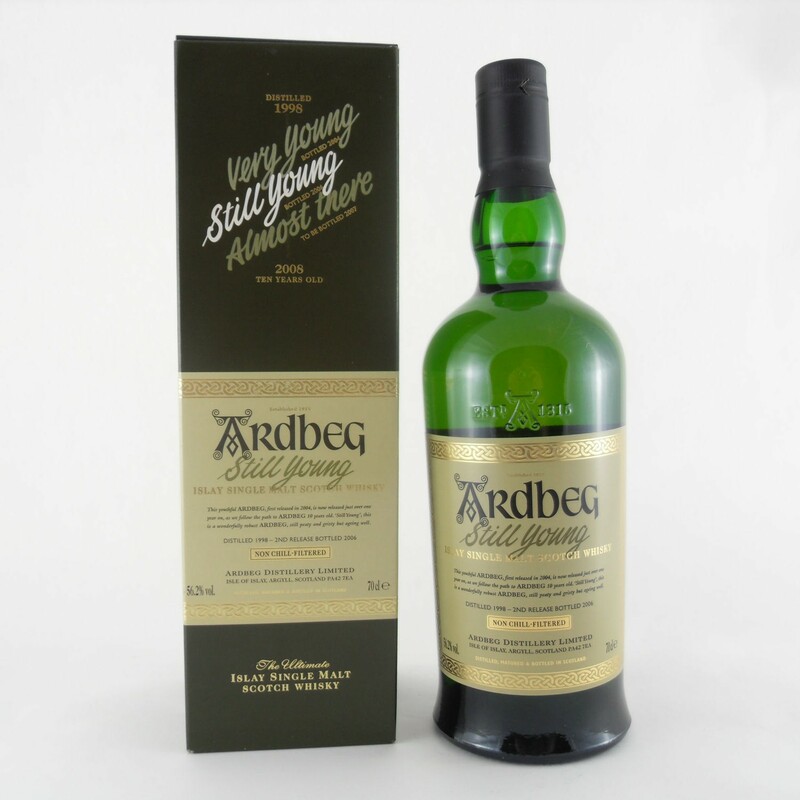 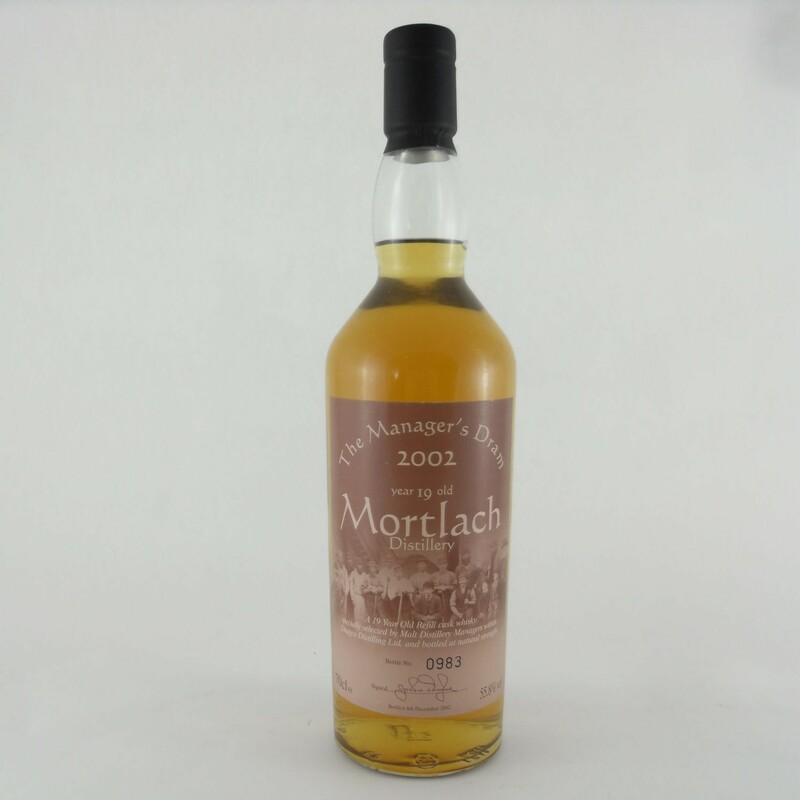 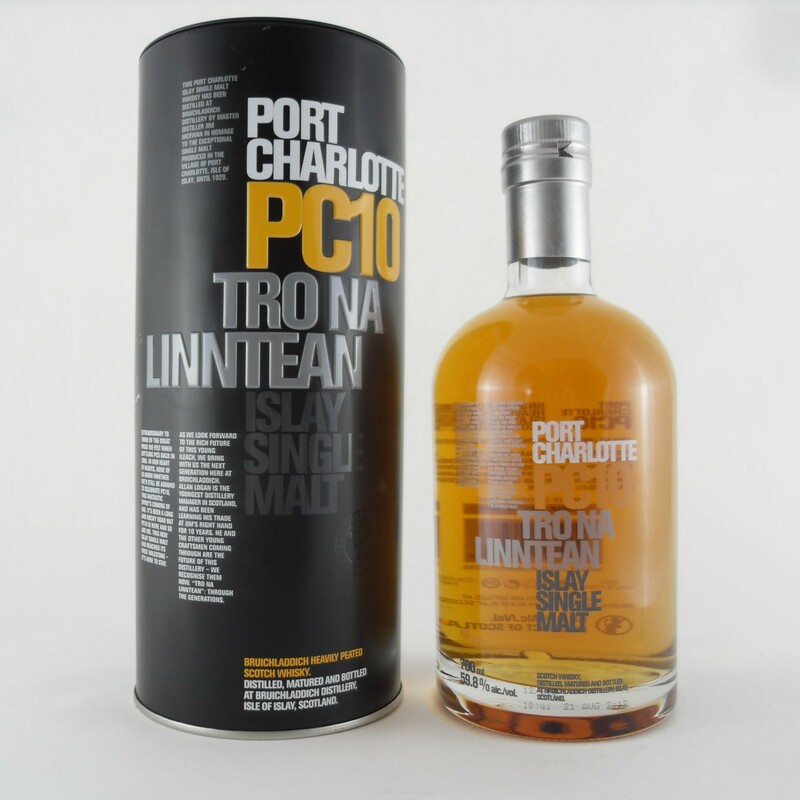 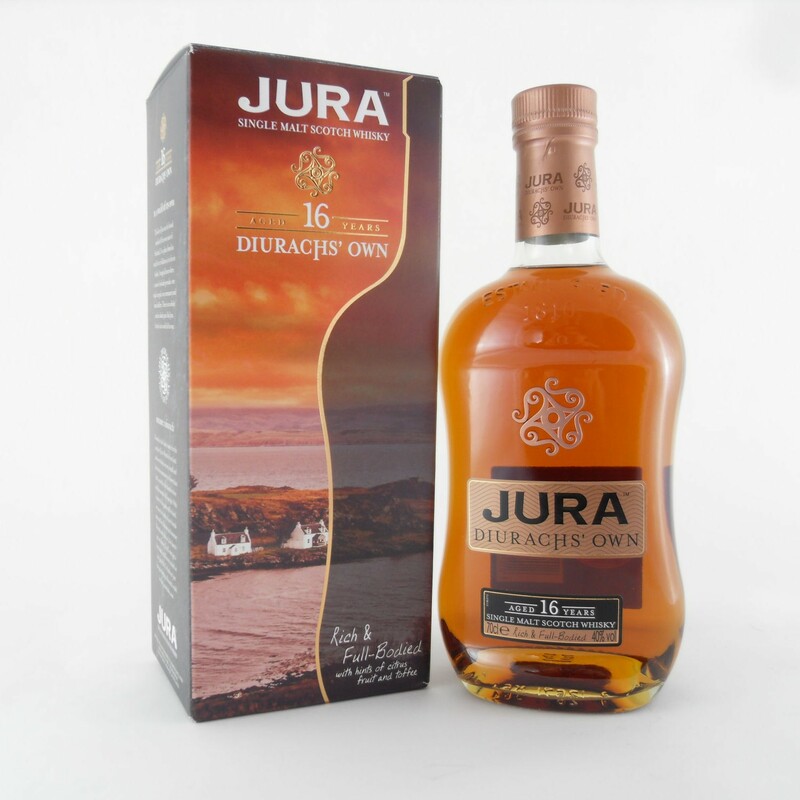 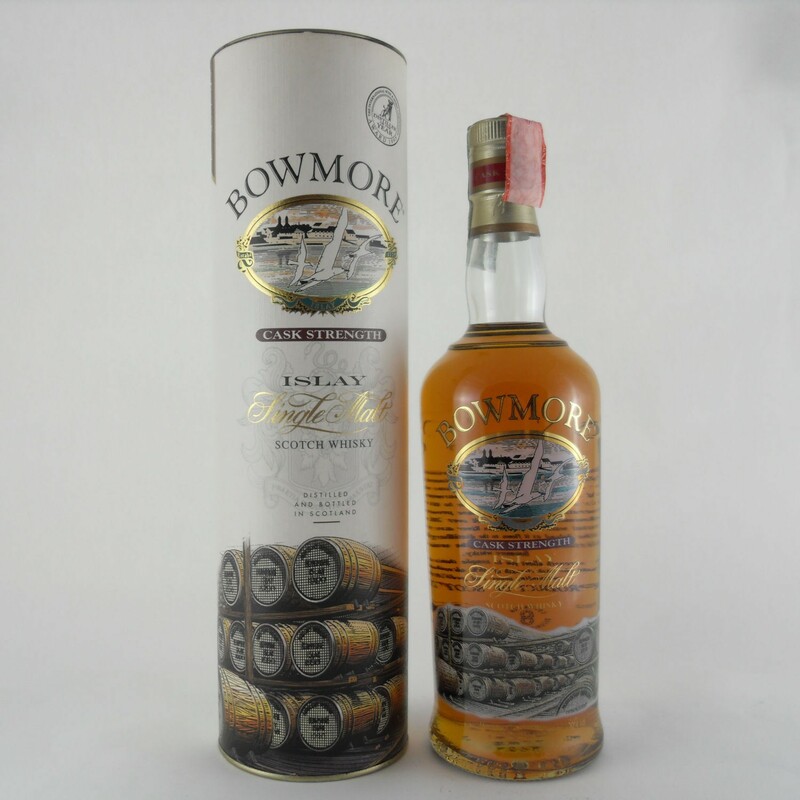 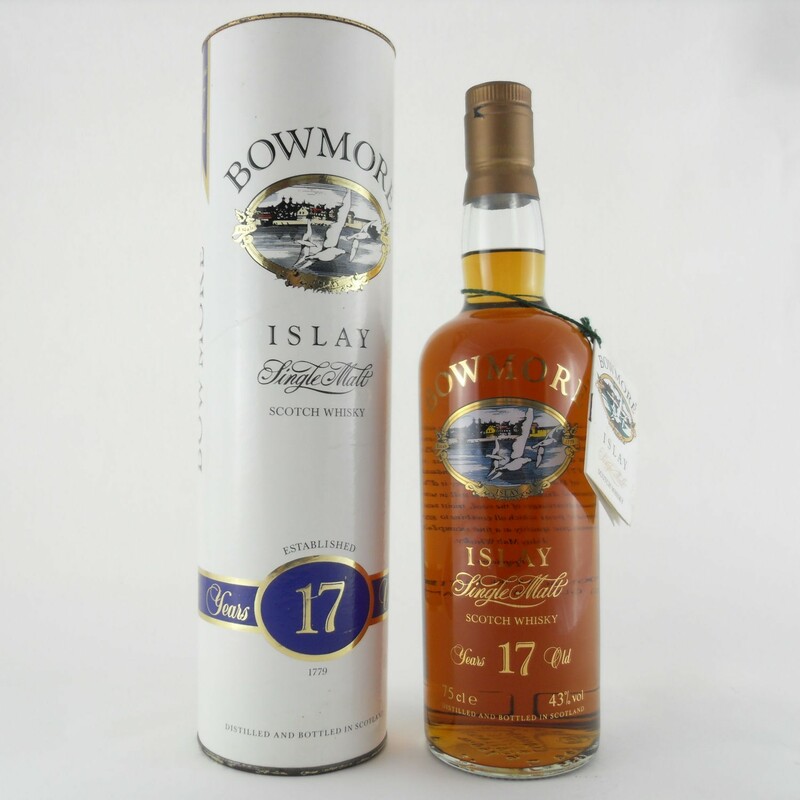 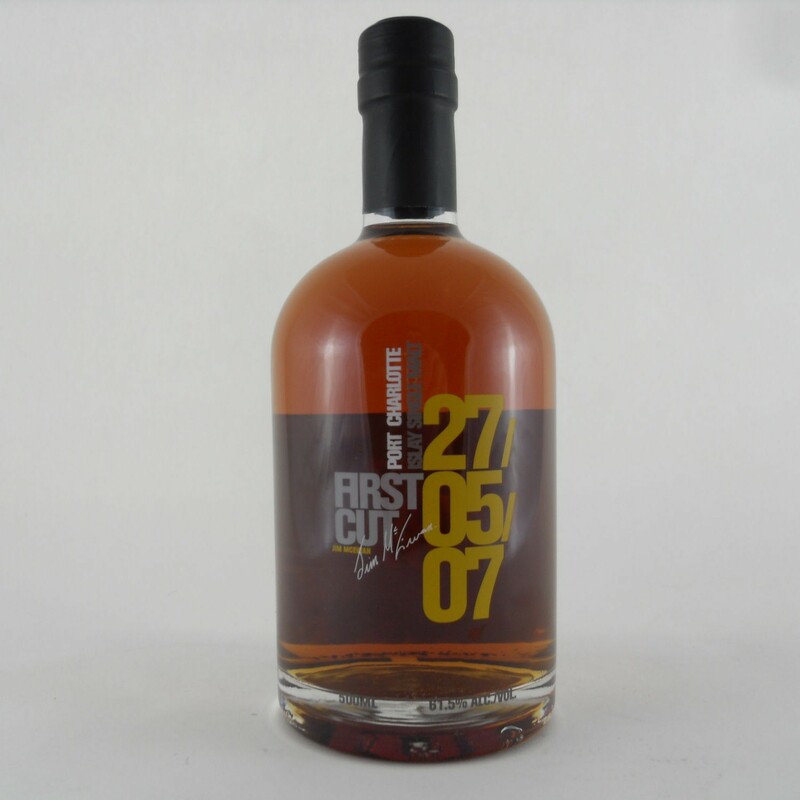 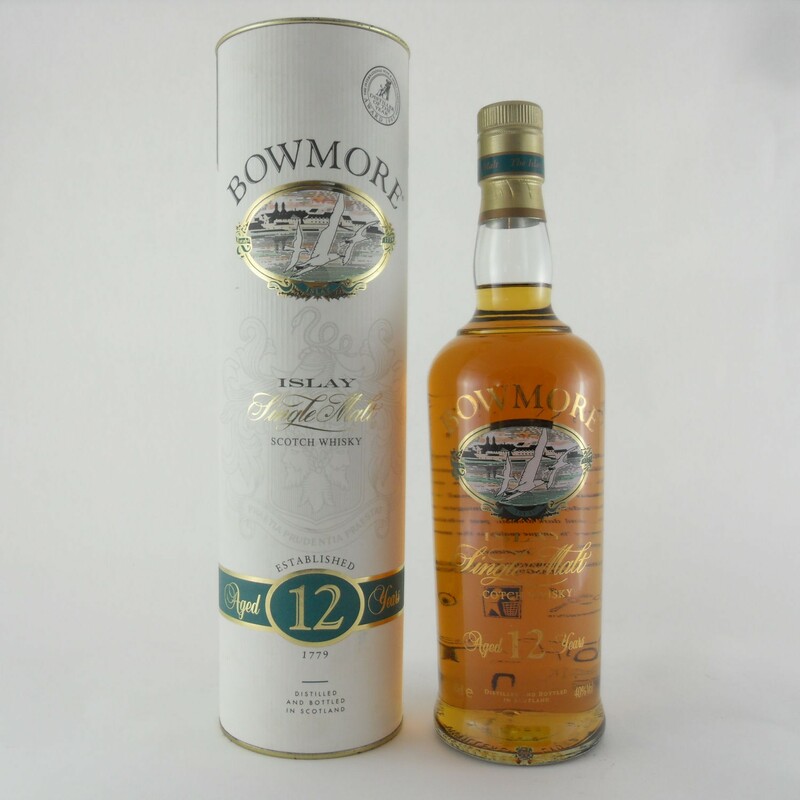 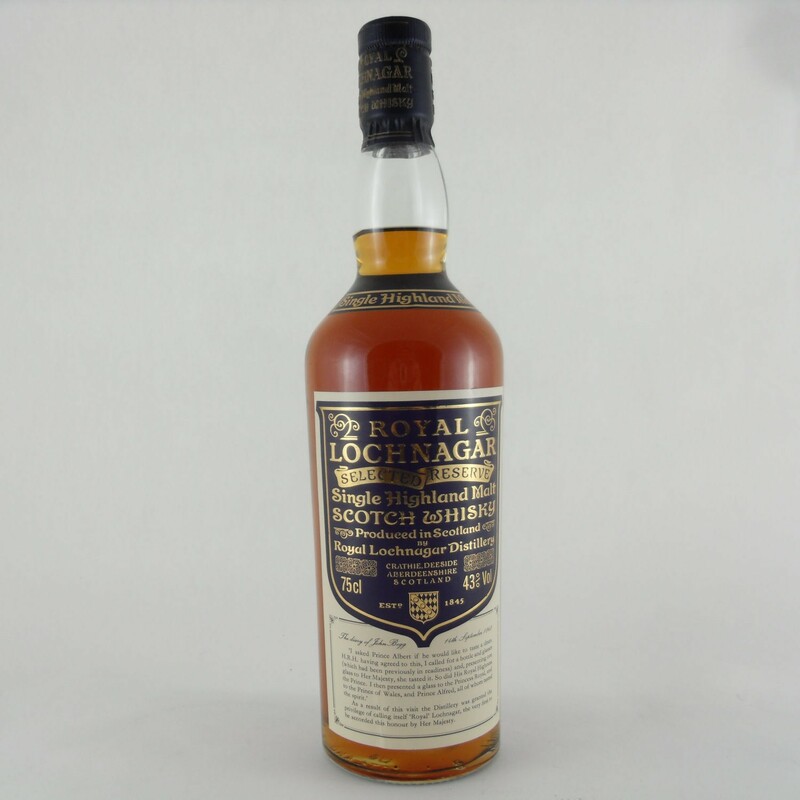 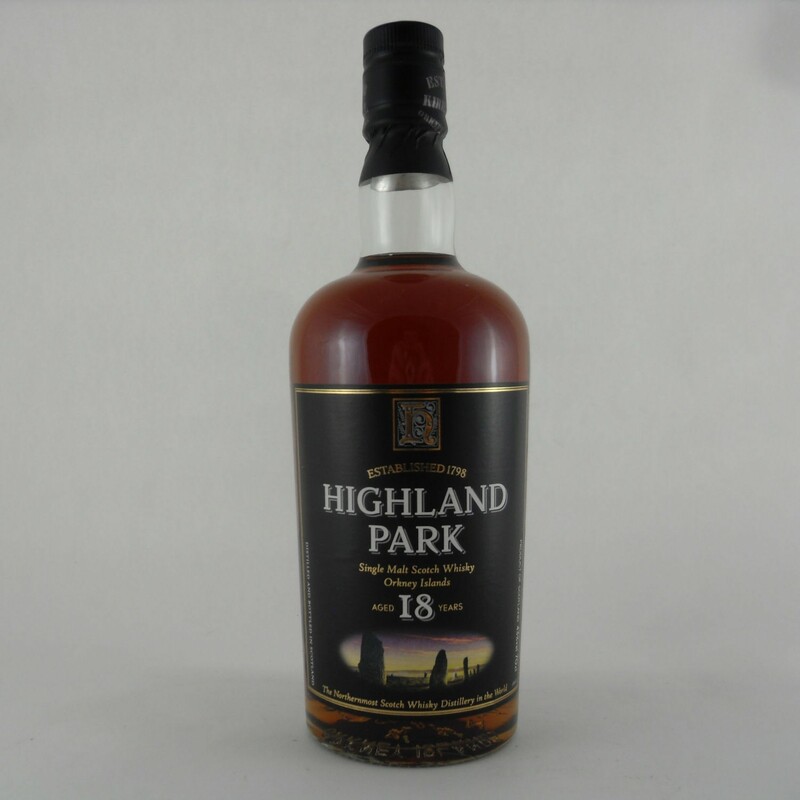 Lot 003-0078 PC6 Port Charlotte Cuairt-Beatha, 70cl, 61.6%.